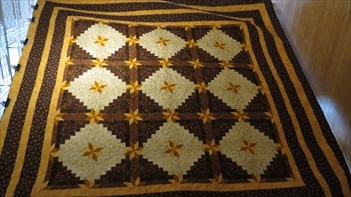 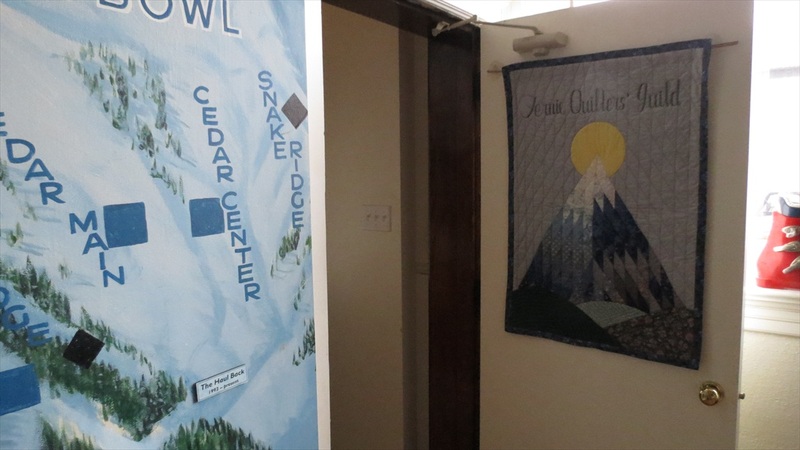 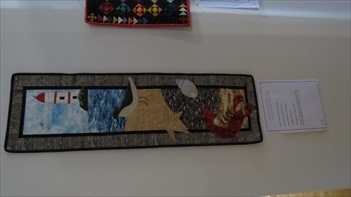 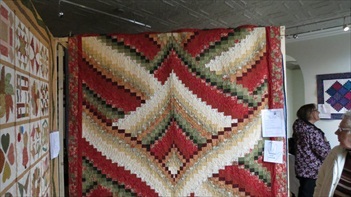 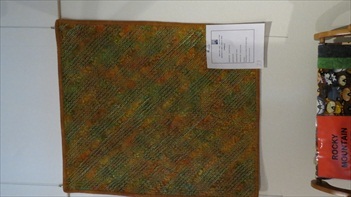 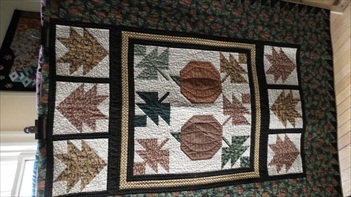 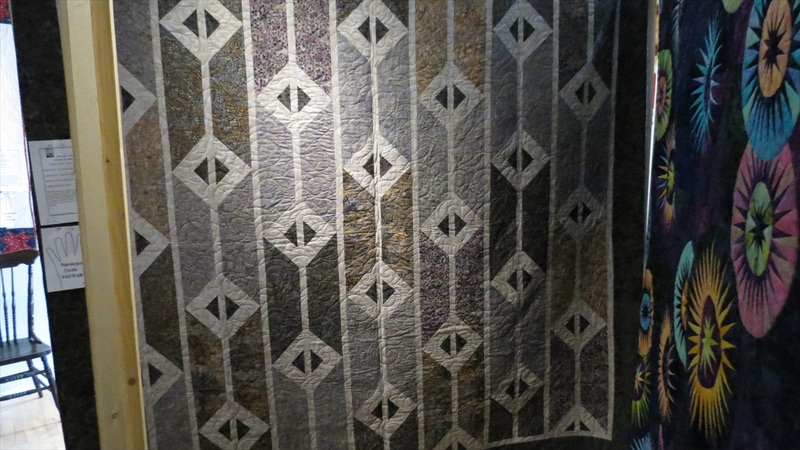 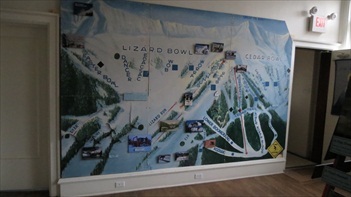 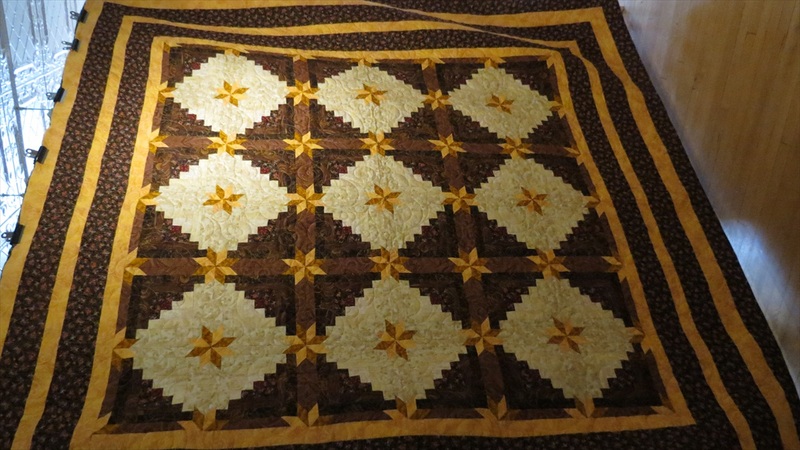 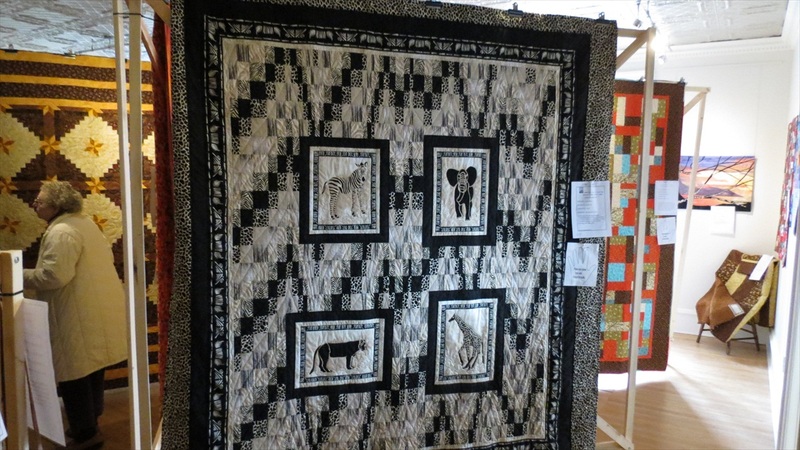 Fernie Quilt Show May 2012 126 pictures - Enjoy! 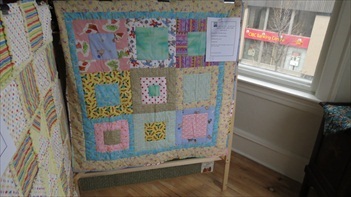 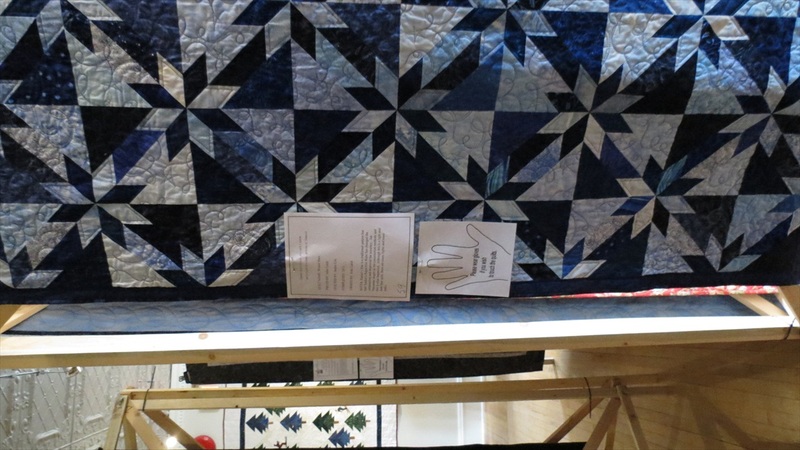 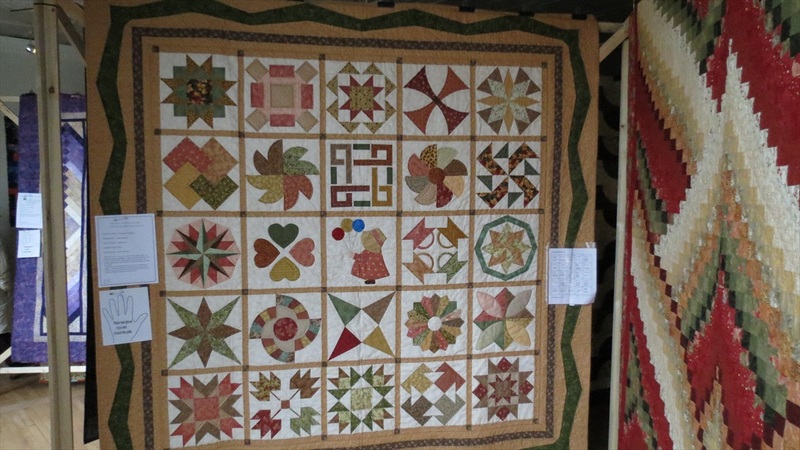 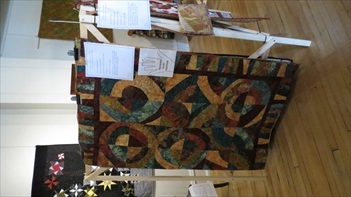 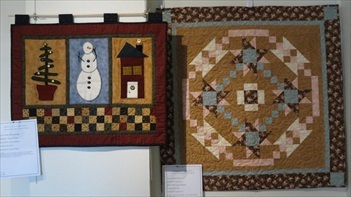 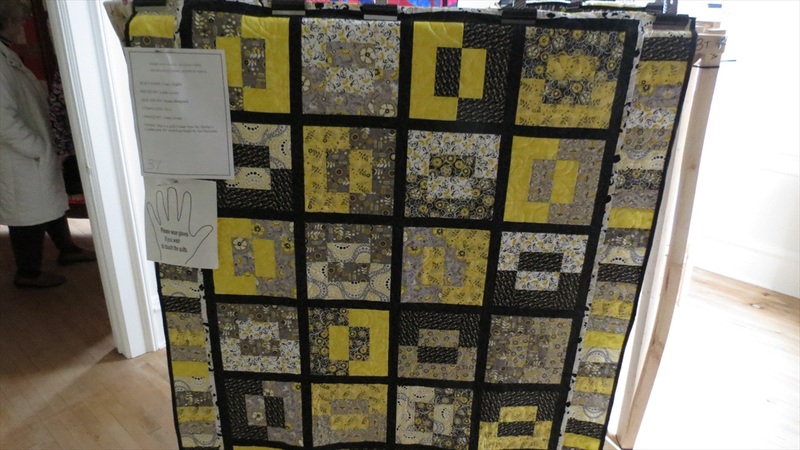 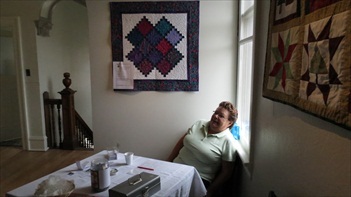 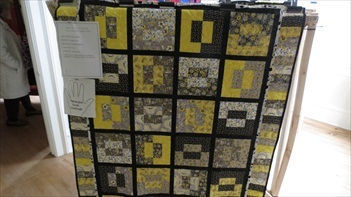 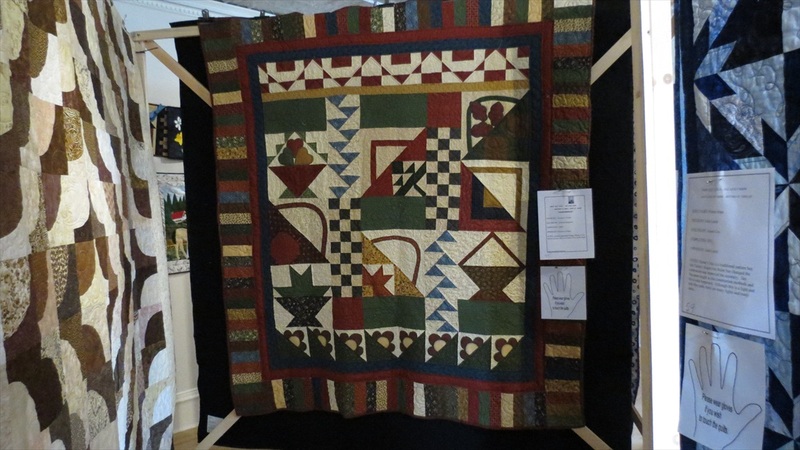 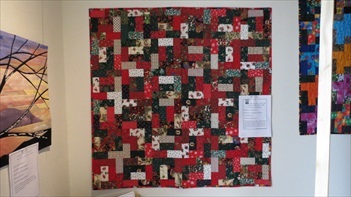 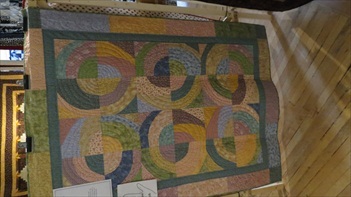 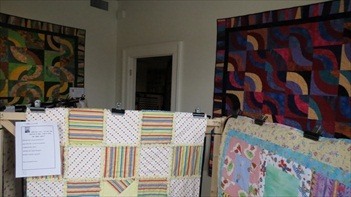 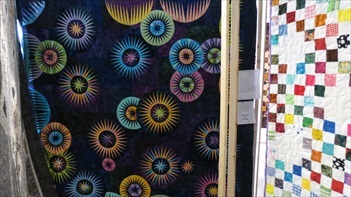 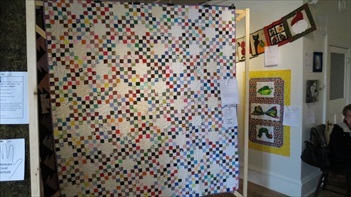 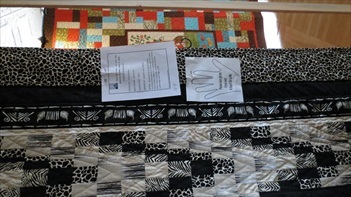 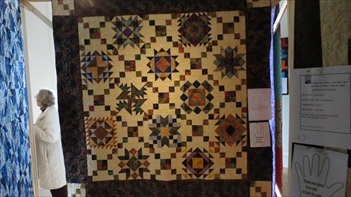 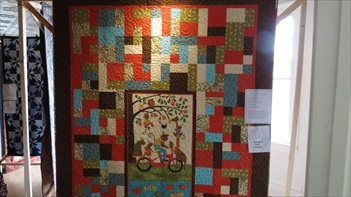 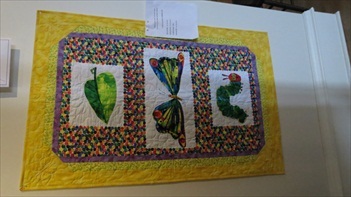 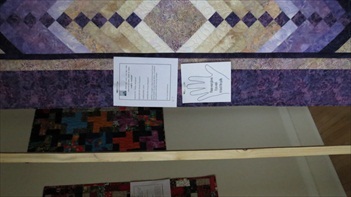 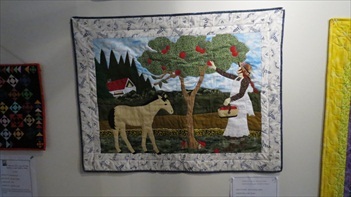 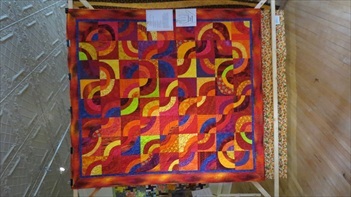 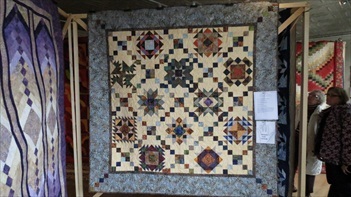 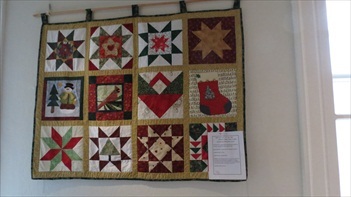 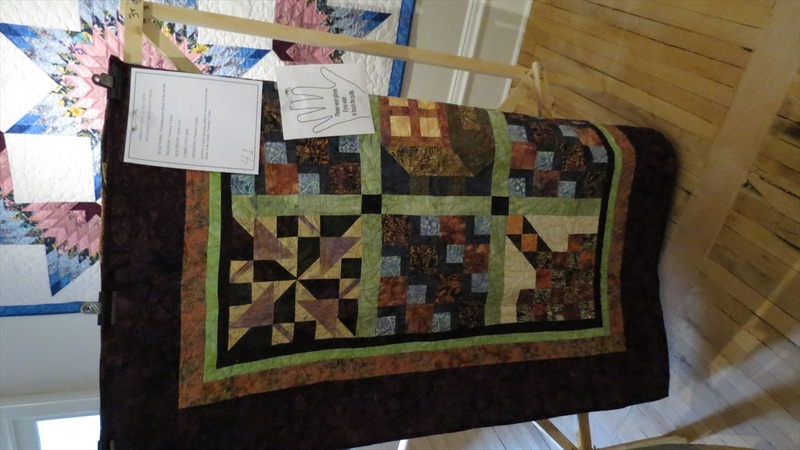 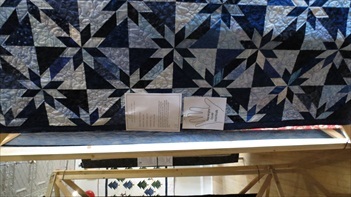 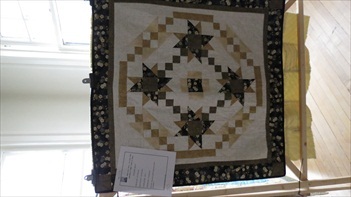 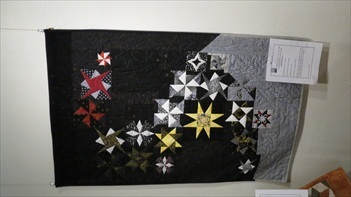 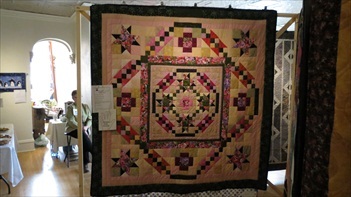 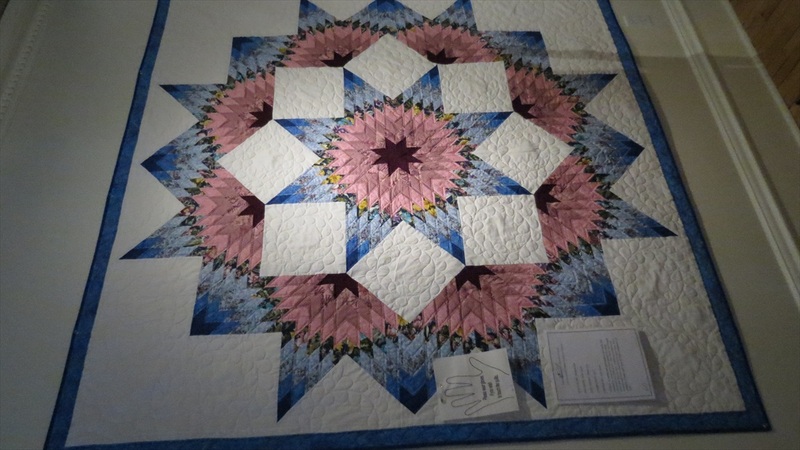 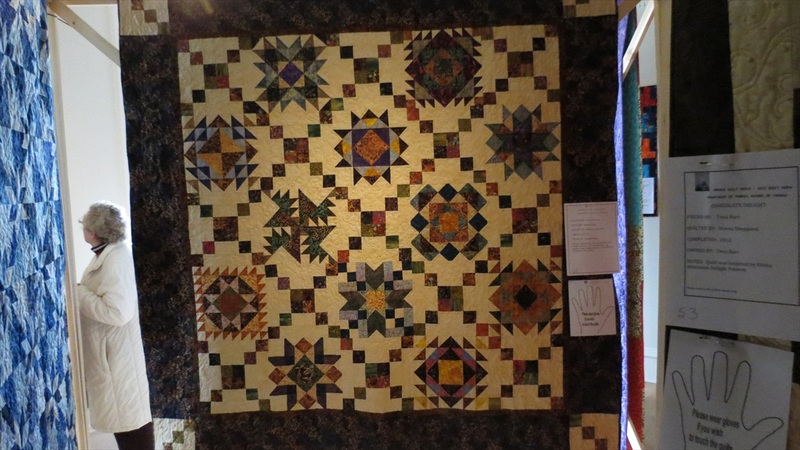 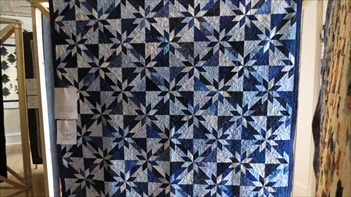 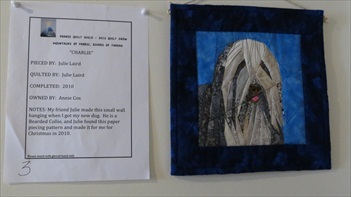 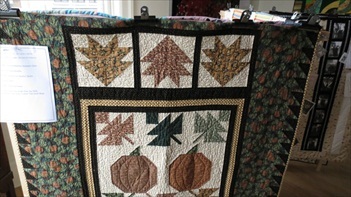 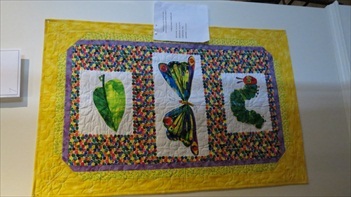 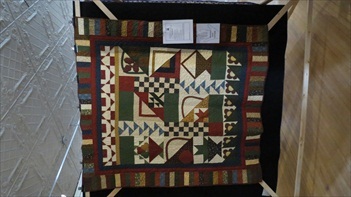 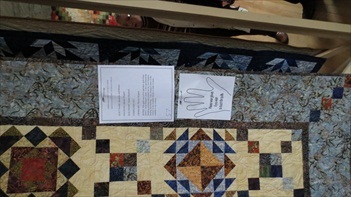 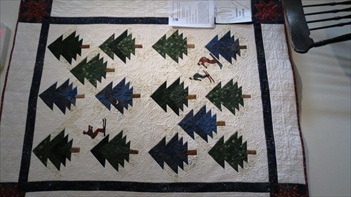 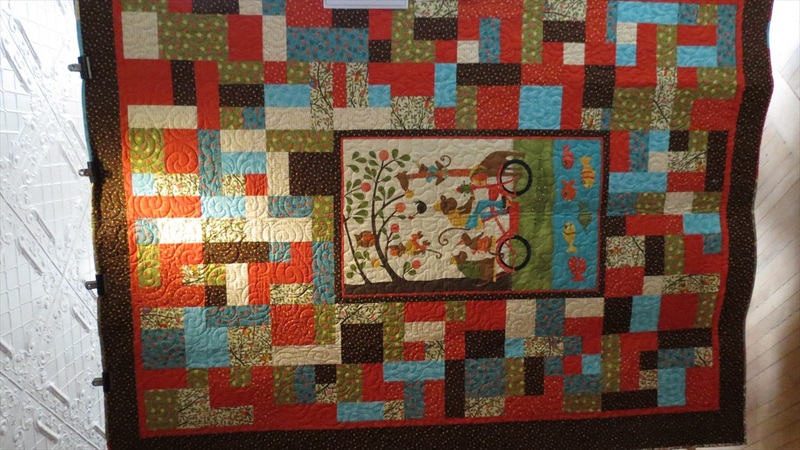 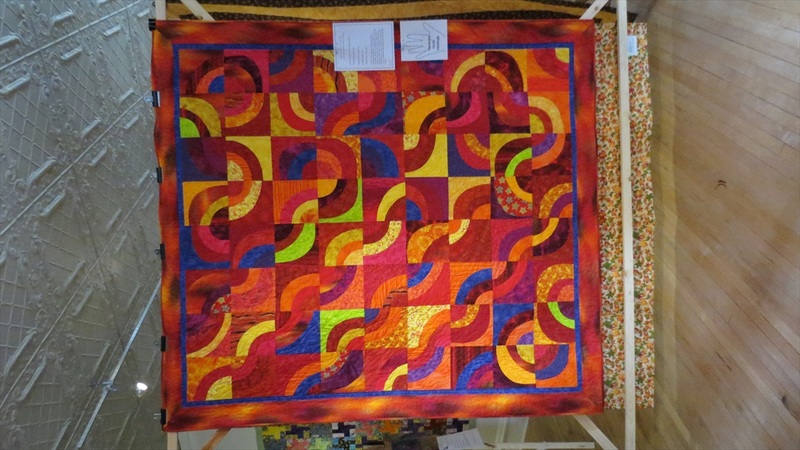 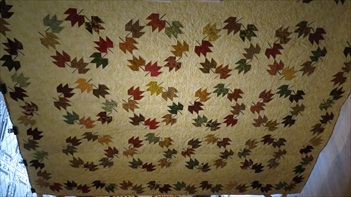 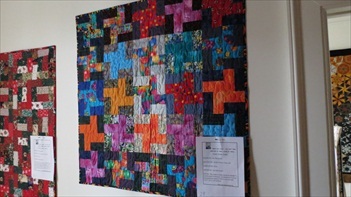 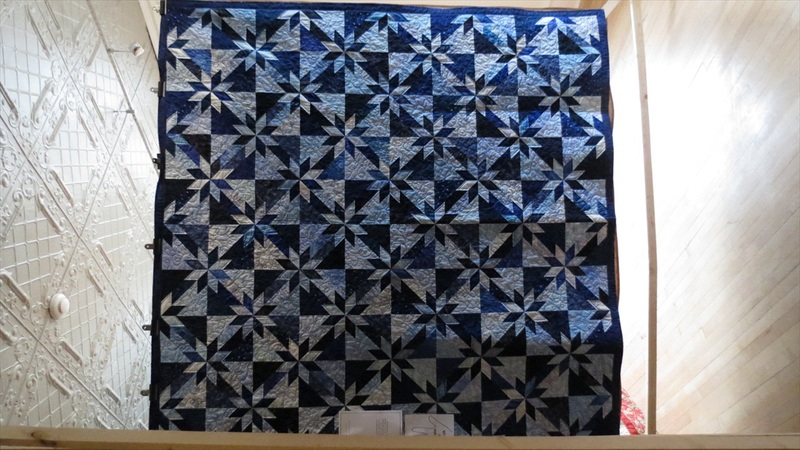 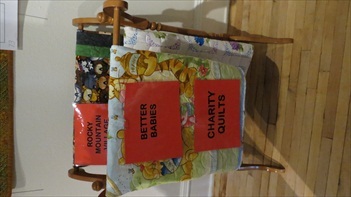 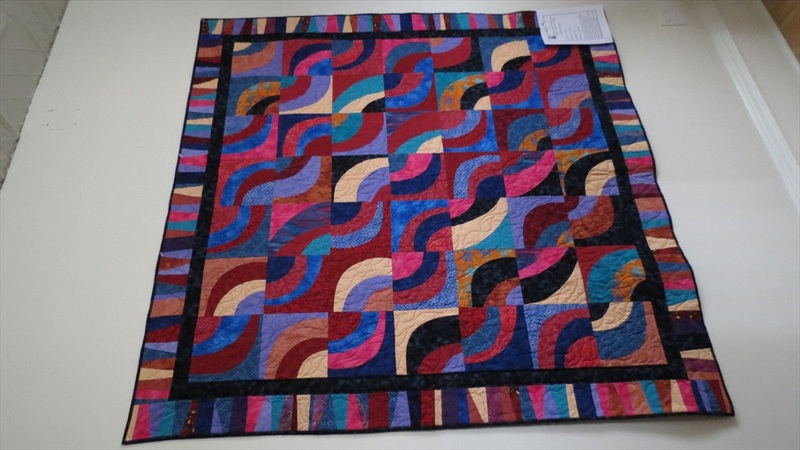 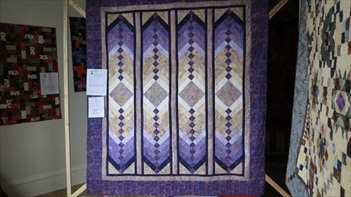 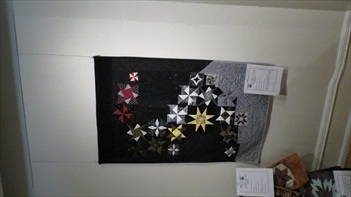 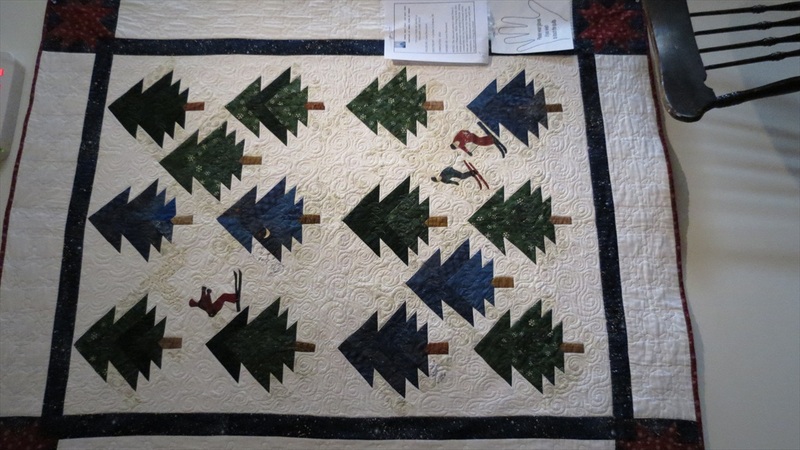 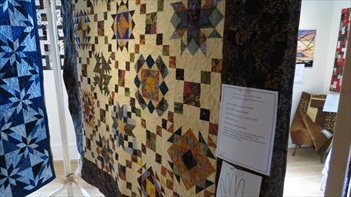 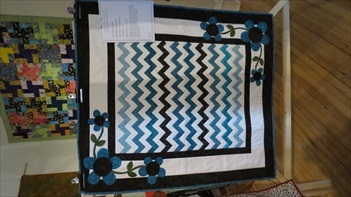 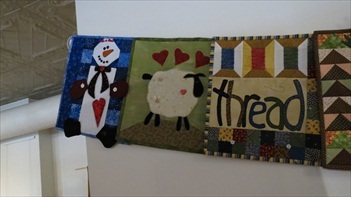 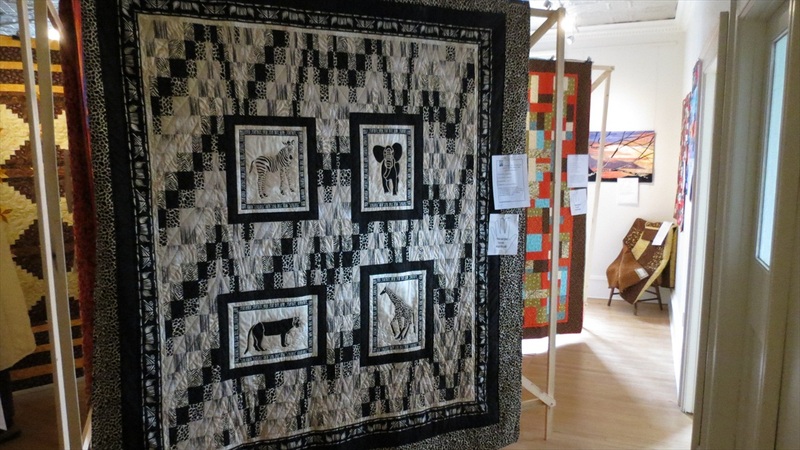 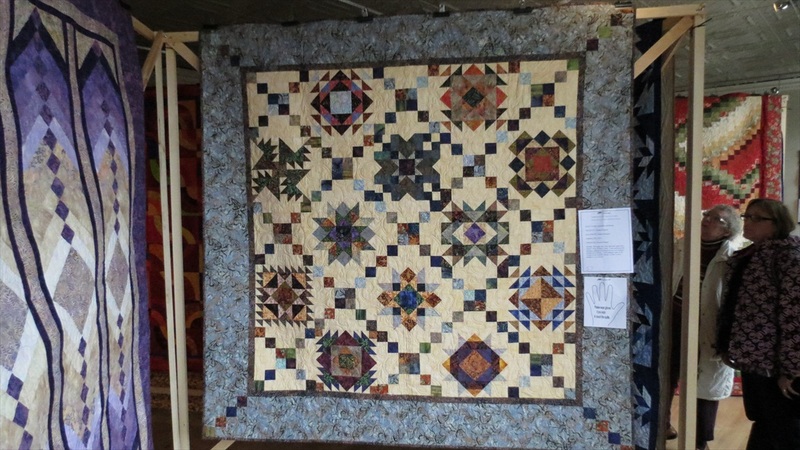 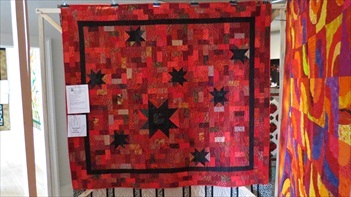 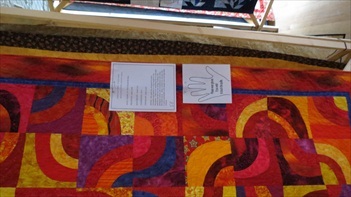 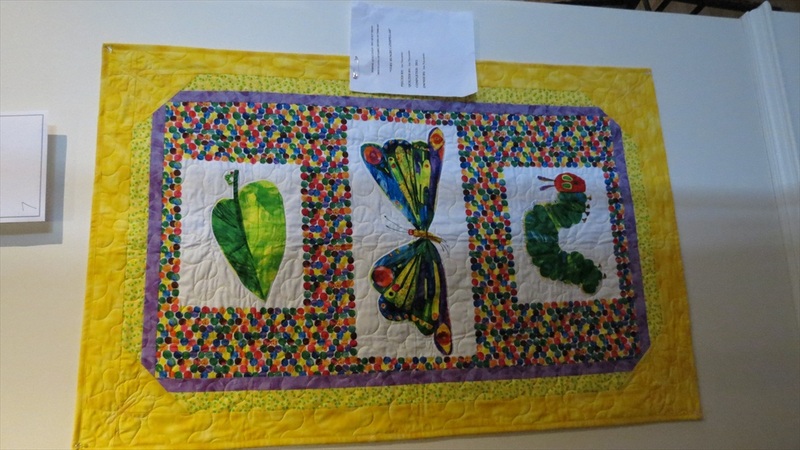 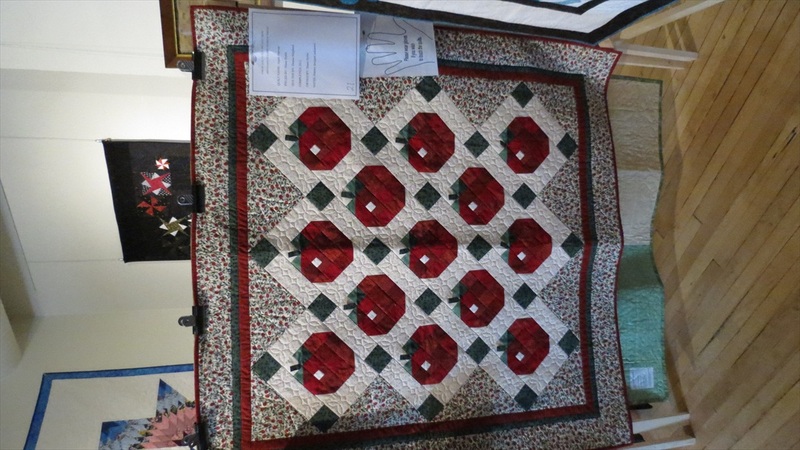 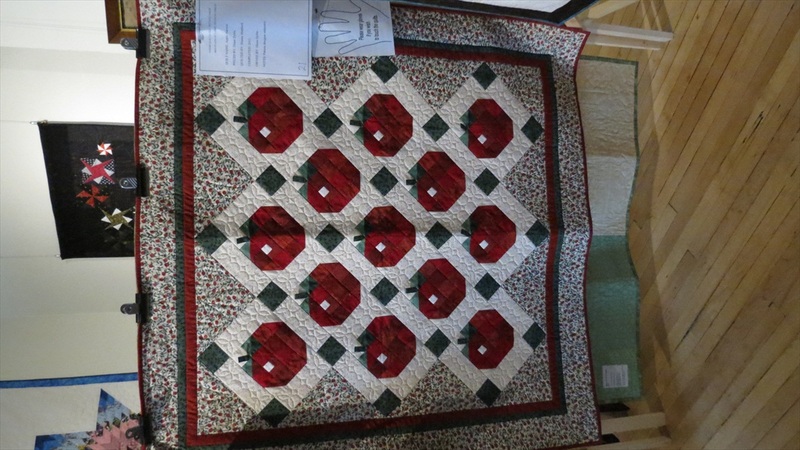 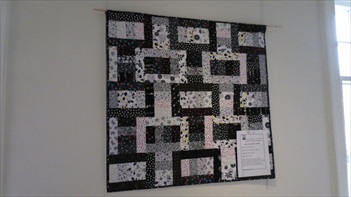 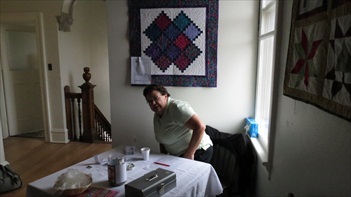 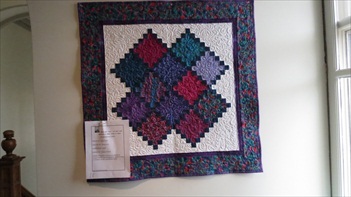 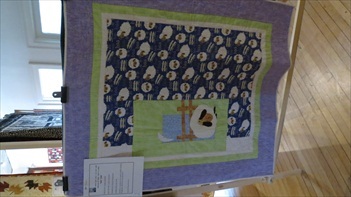 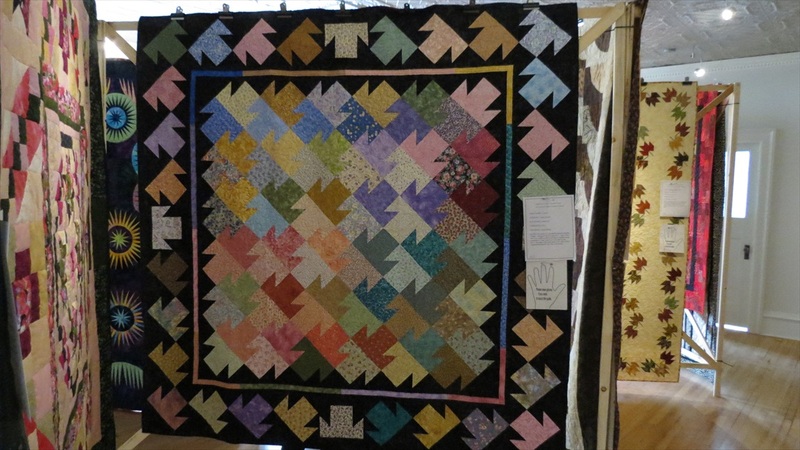 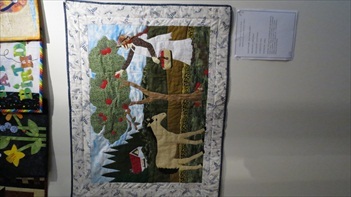 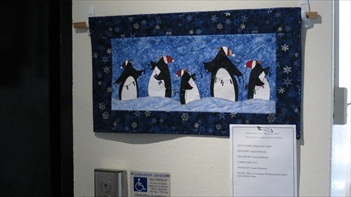 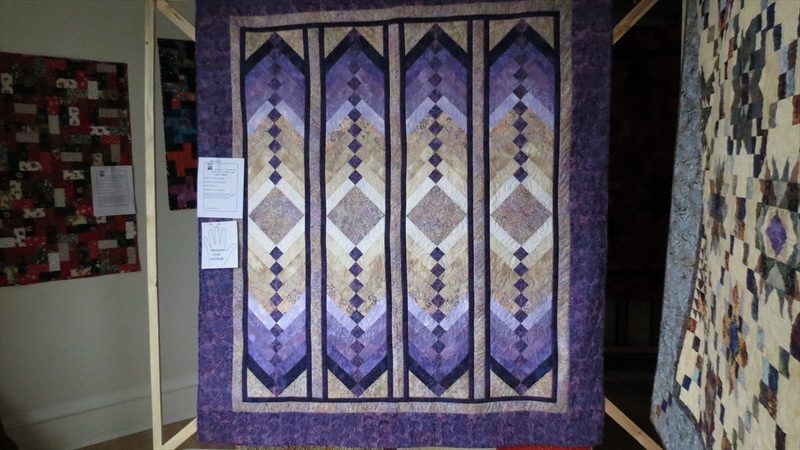 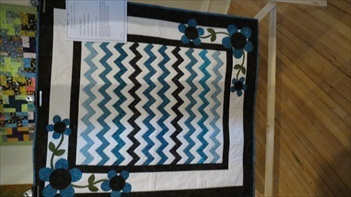 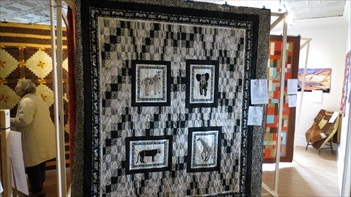 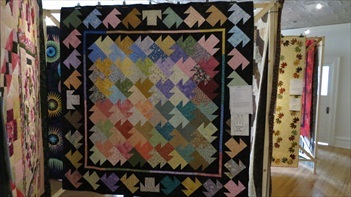 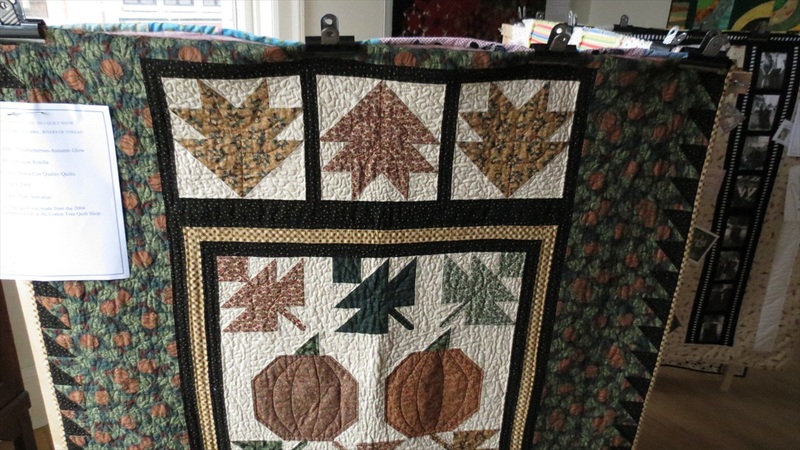 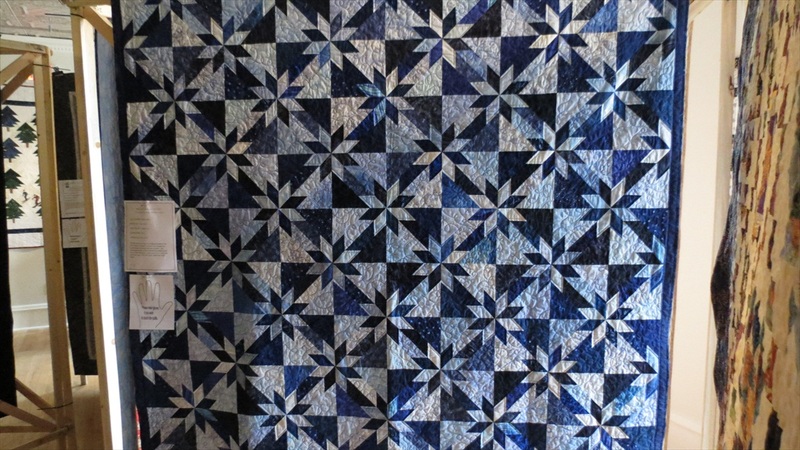 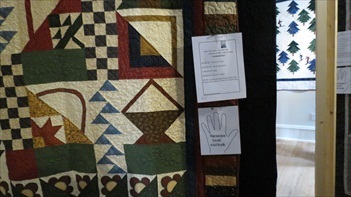 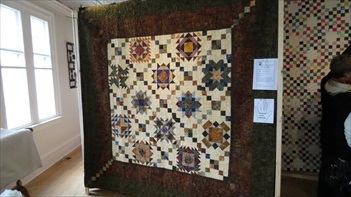 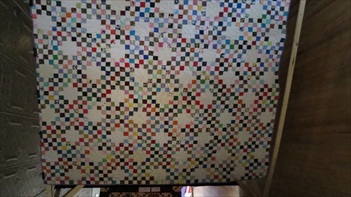 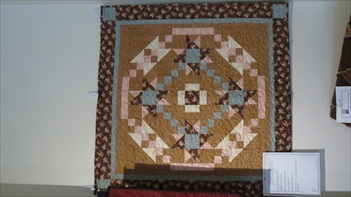 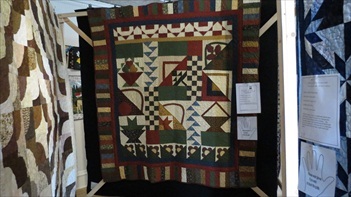 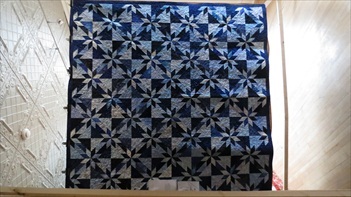 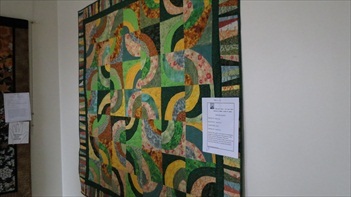 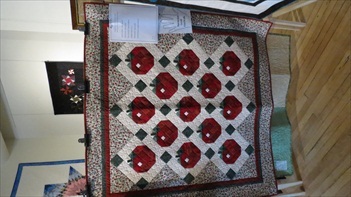 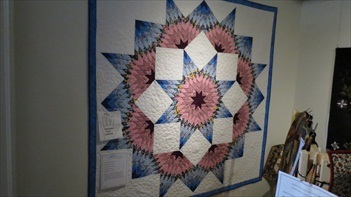 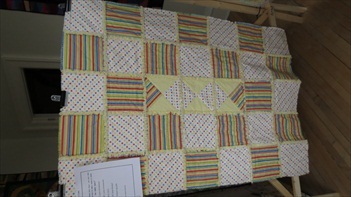 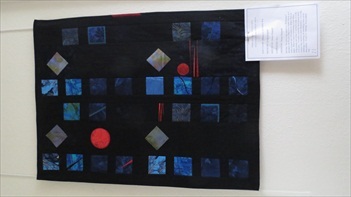 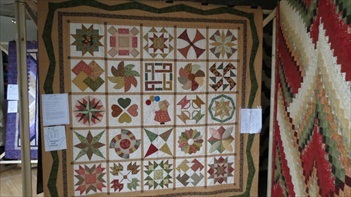 The Fernie Quilters Guild always put on a great quilt show and this year they did not disappoint. 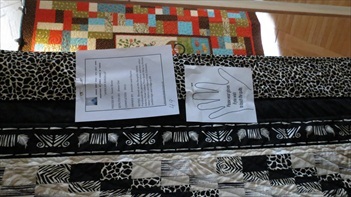 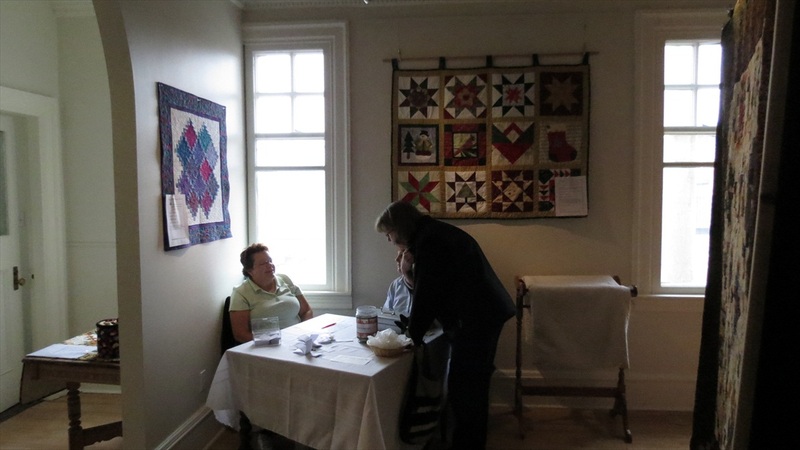 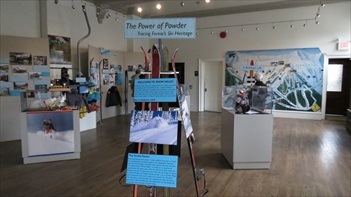 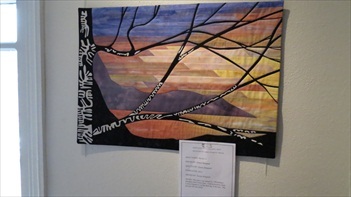 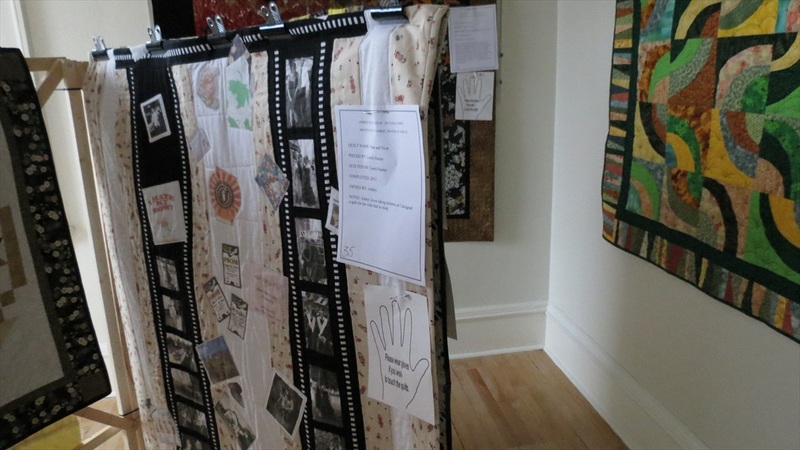 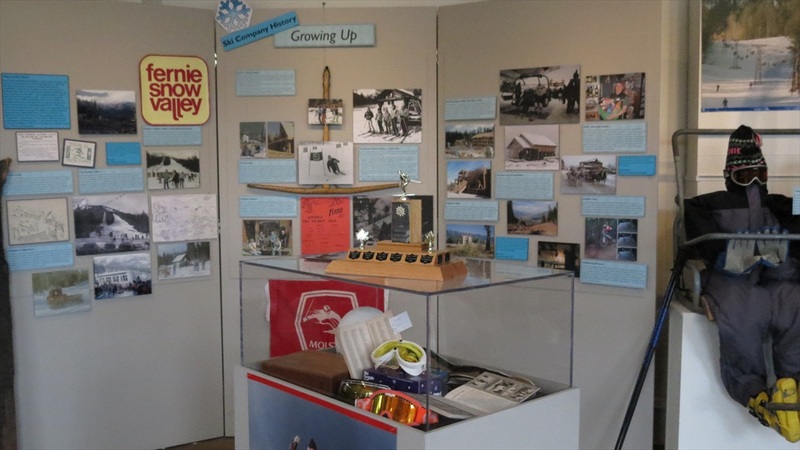 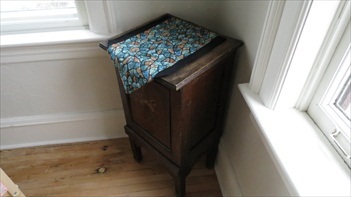 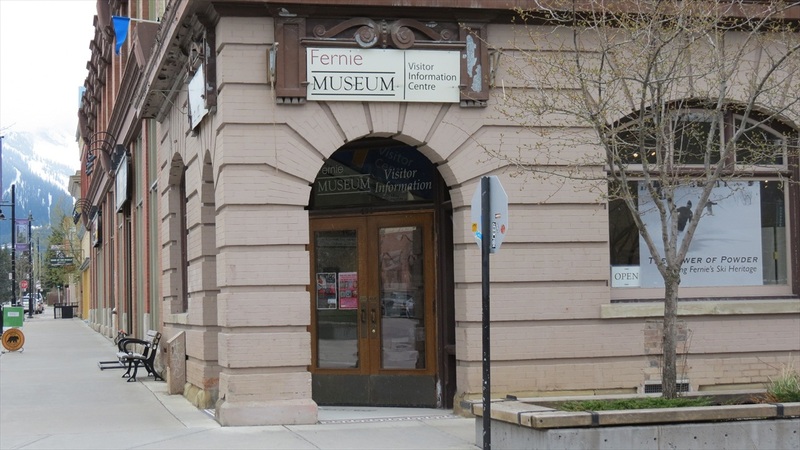 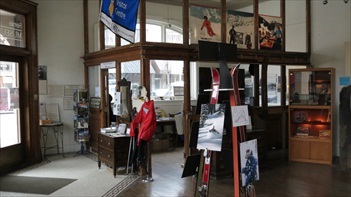 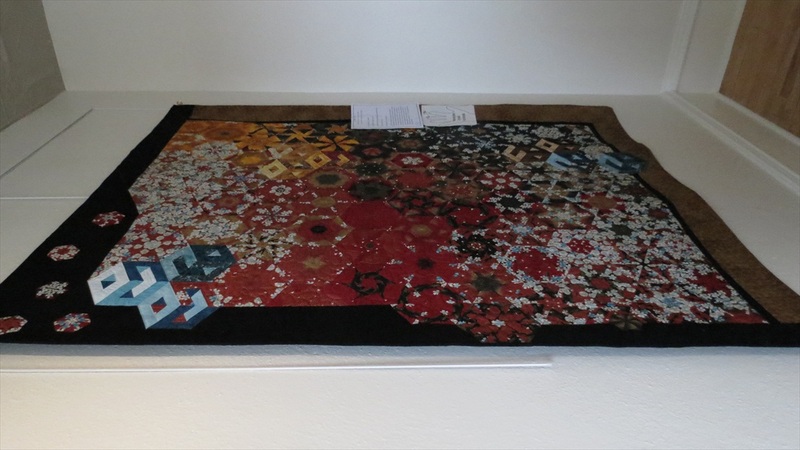 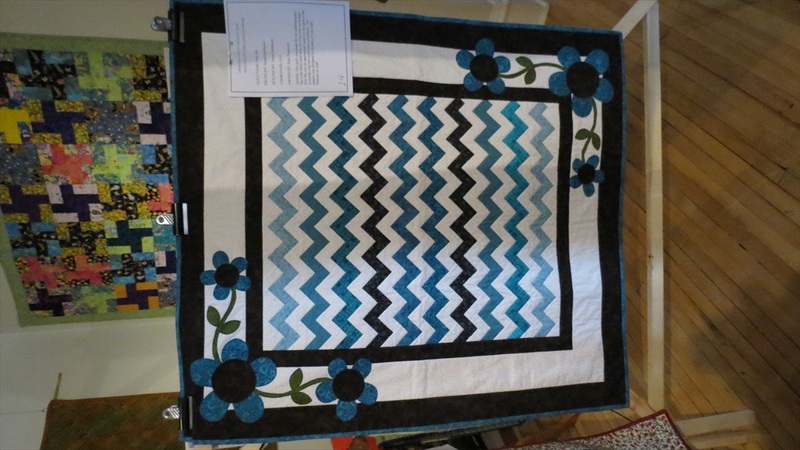 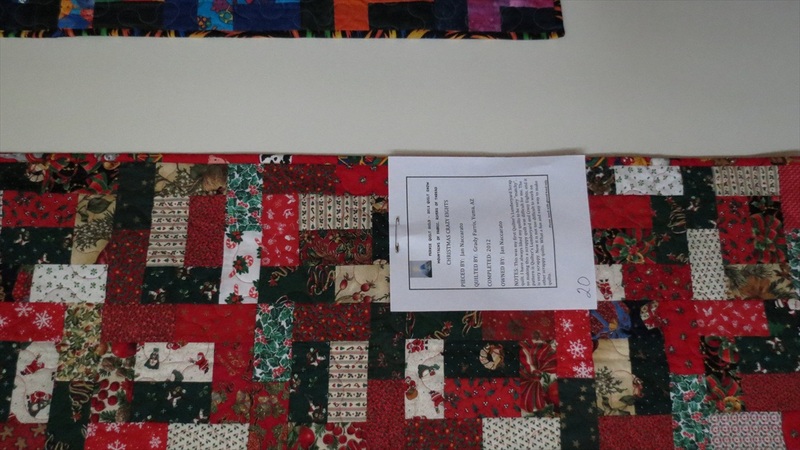 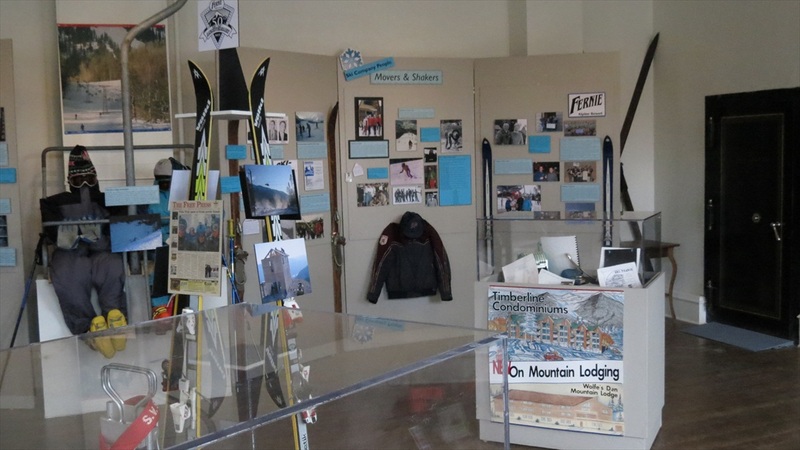 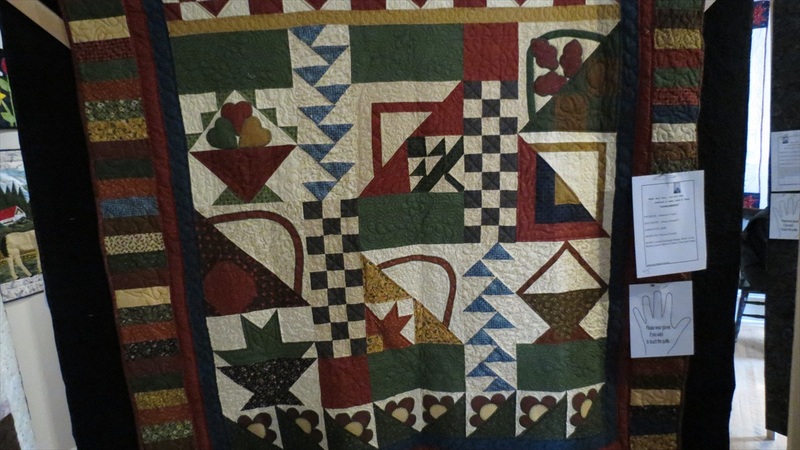 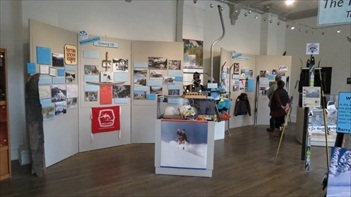 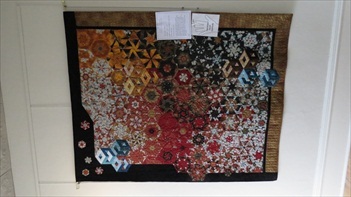 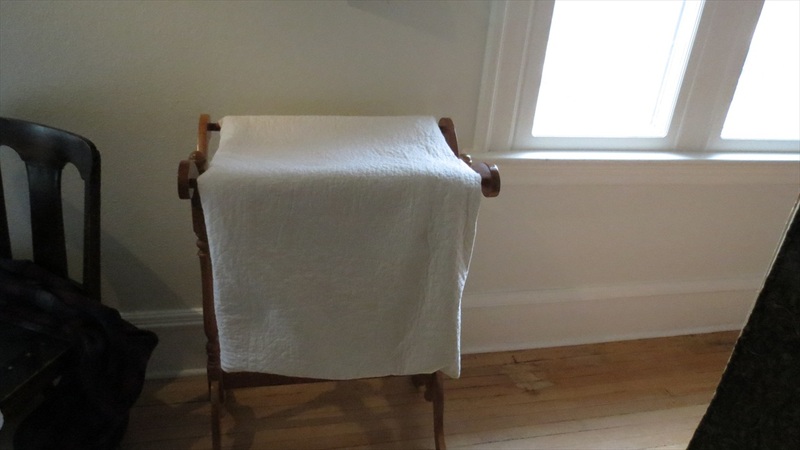 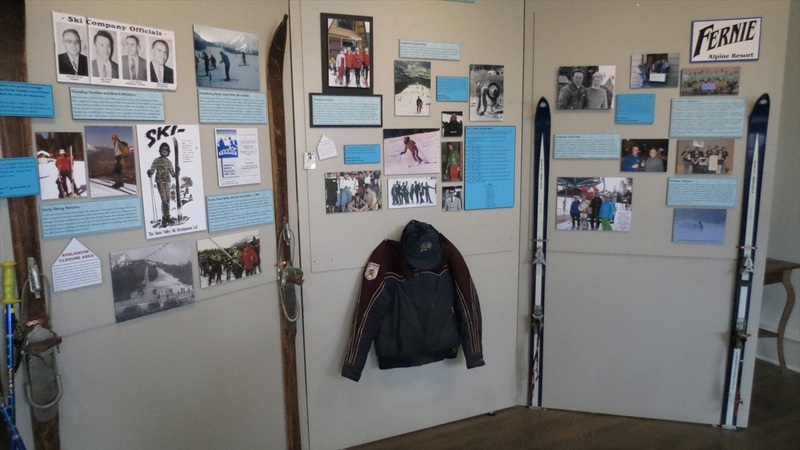 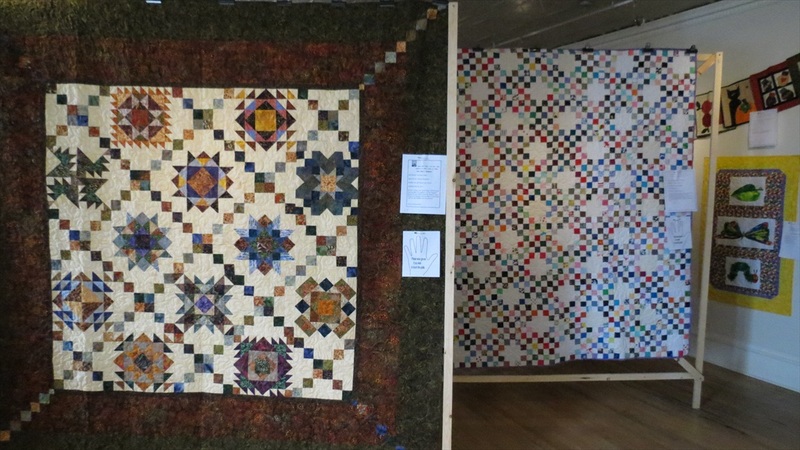 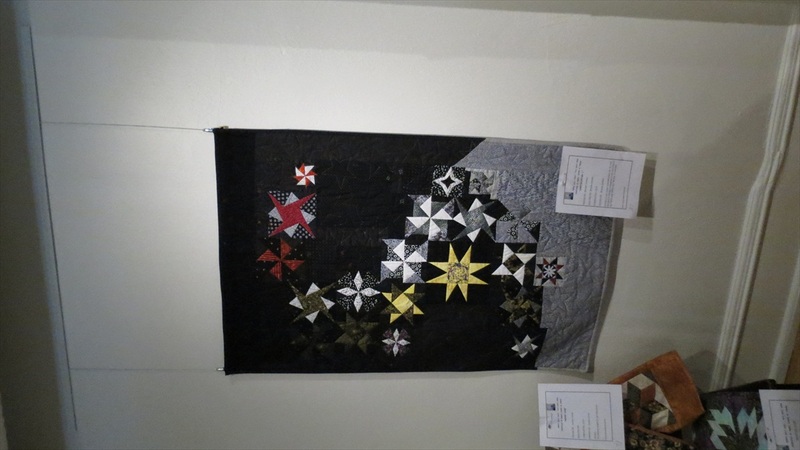 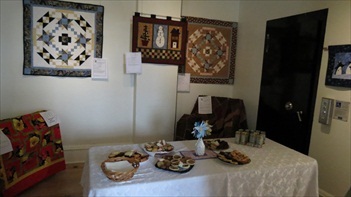 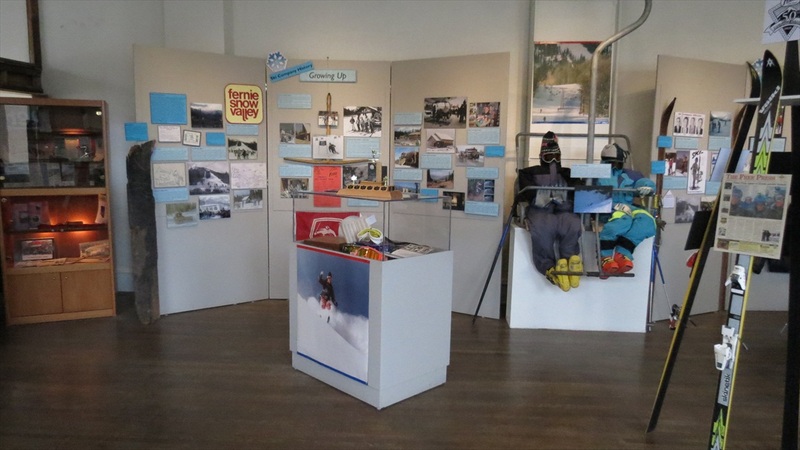 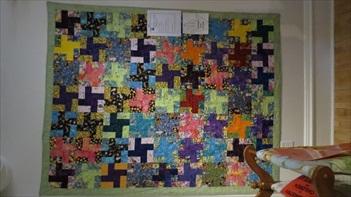 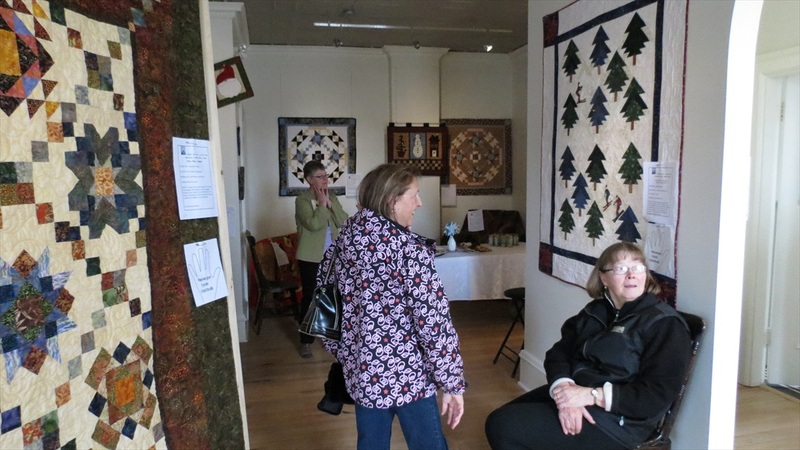 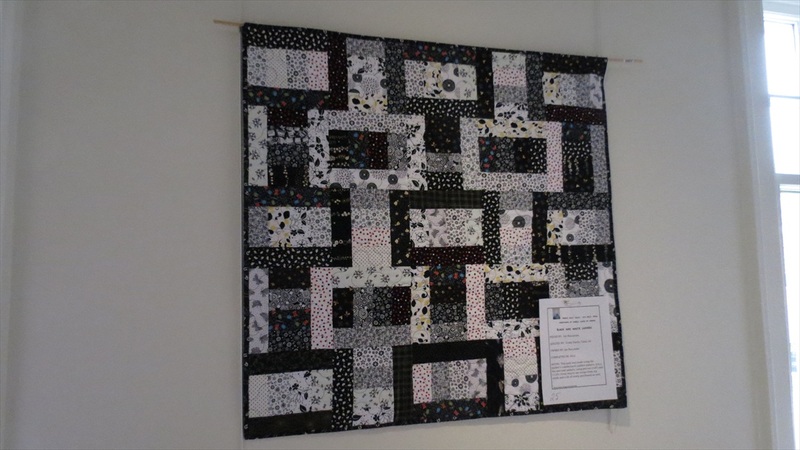 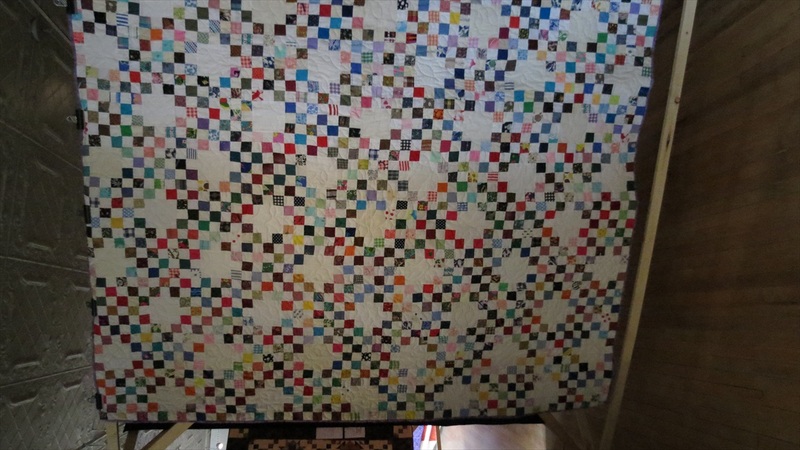 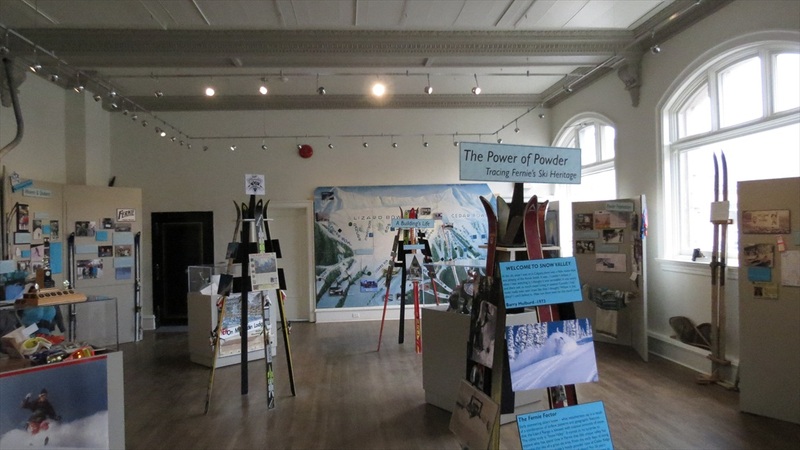 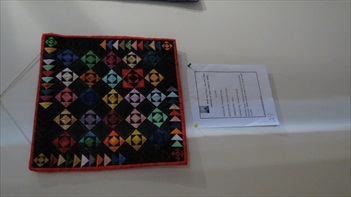 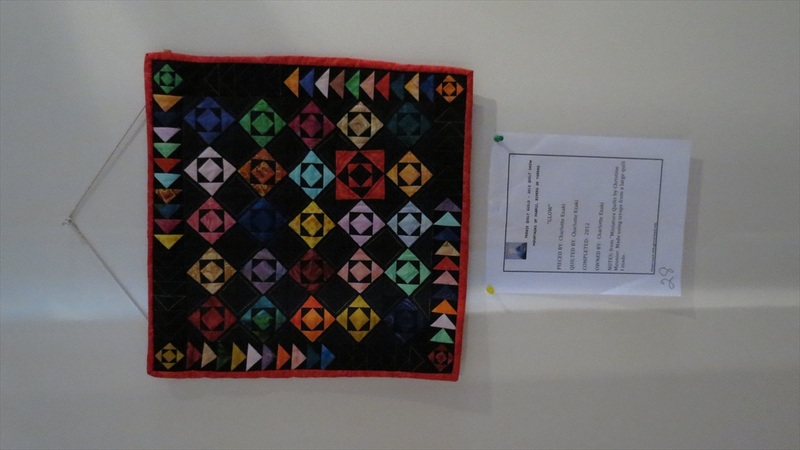 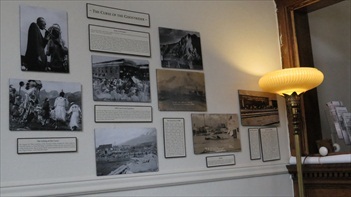 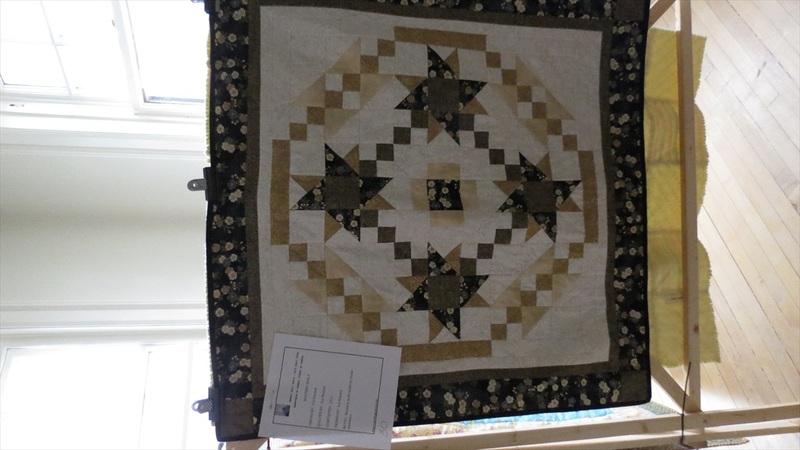 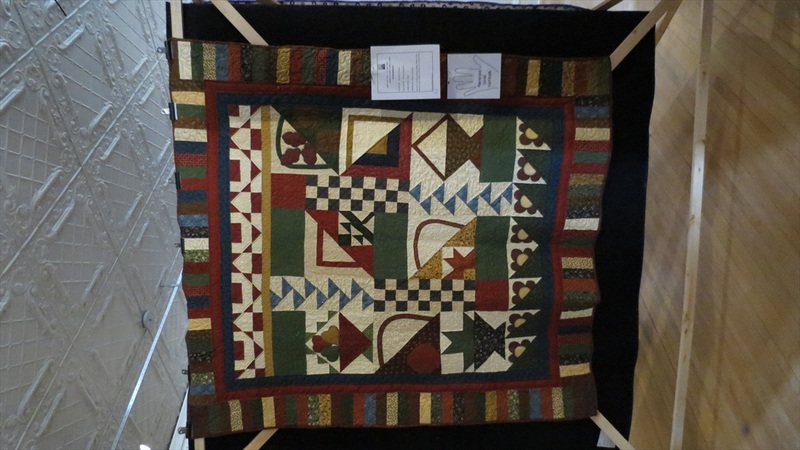 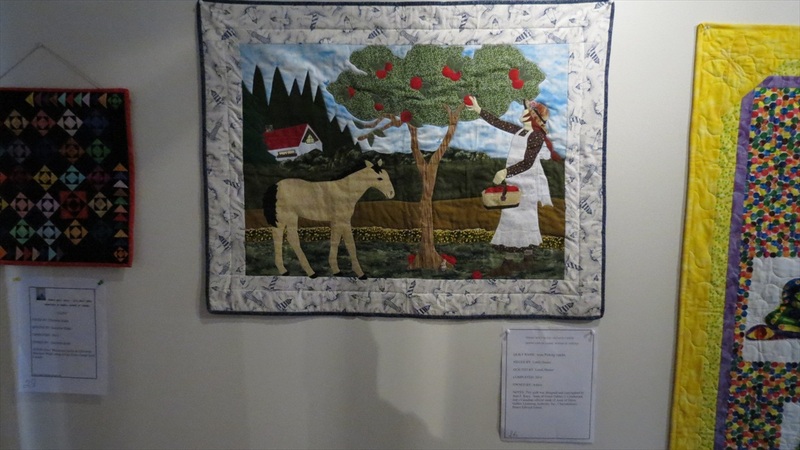 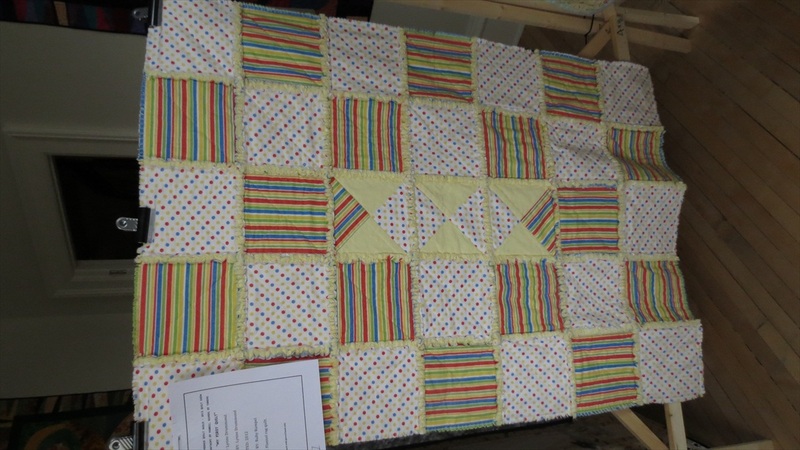 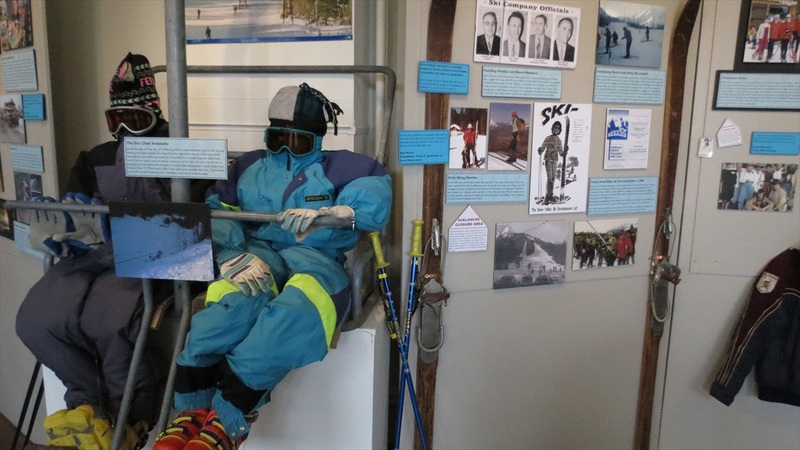 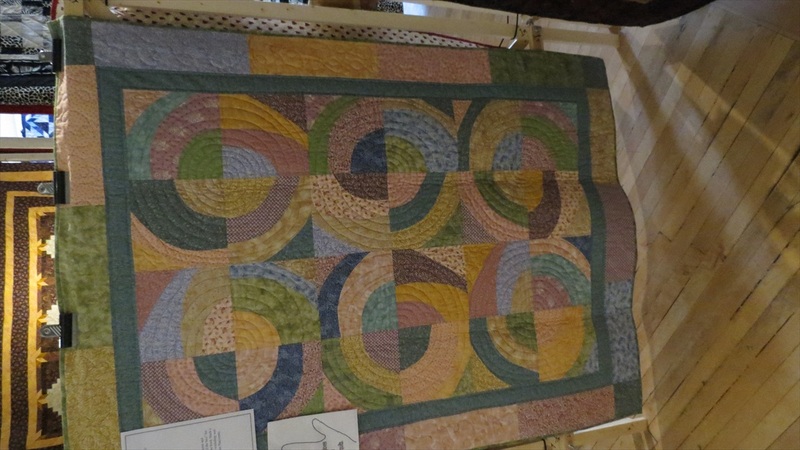 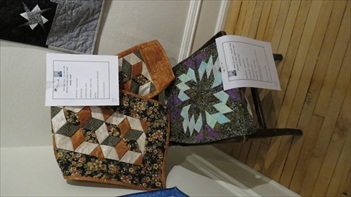 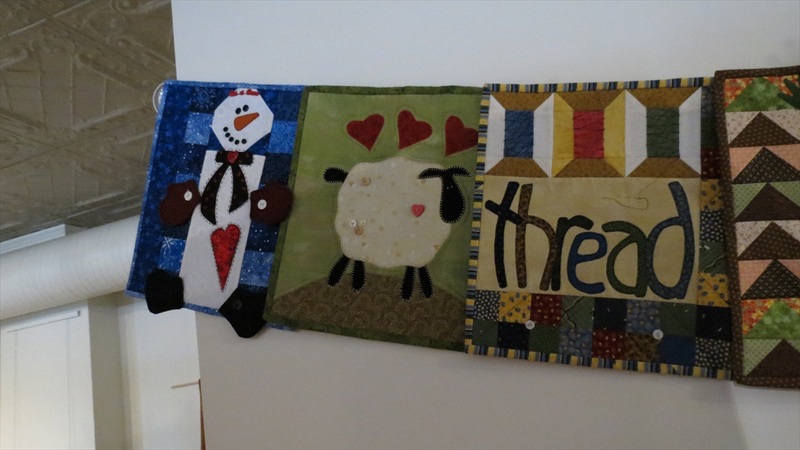 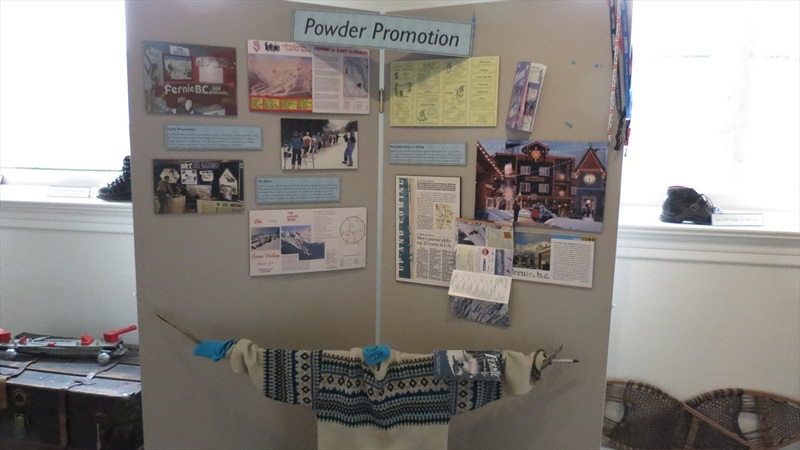 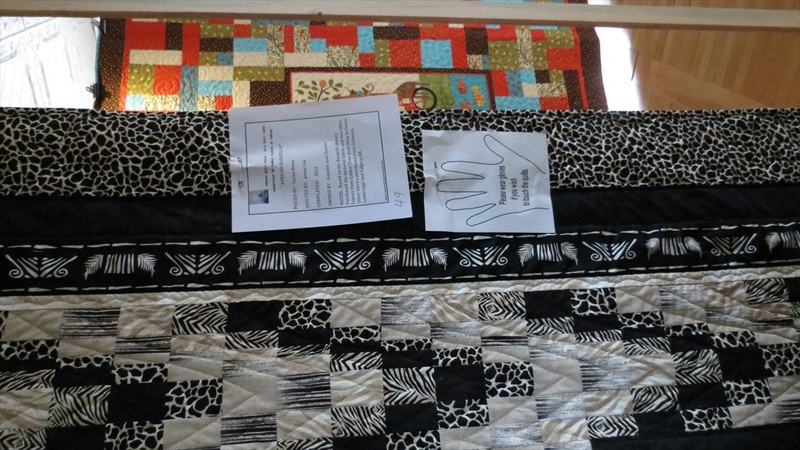 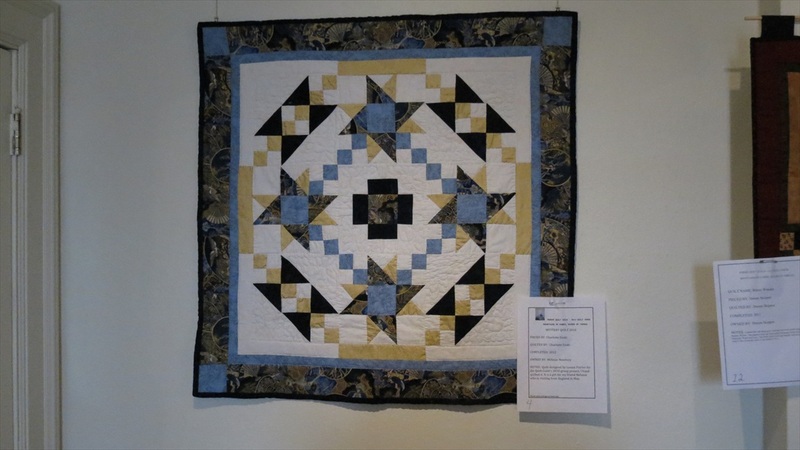 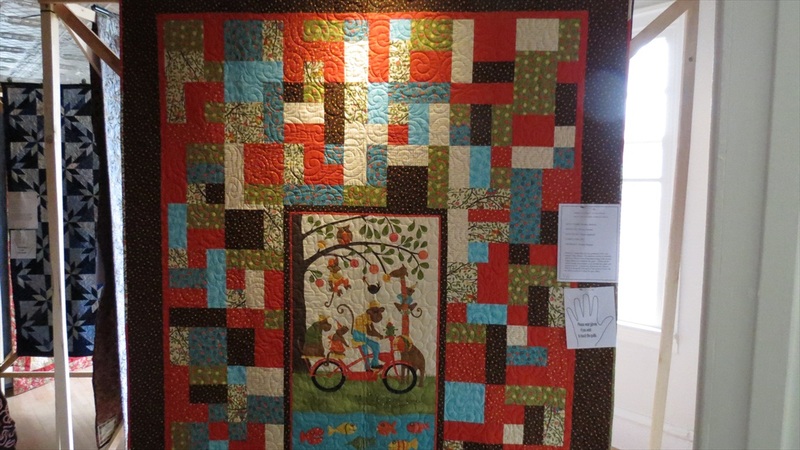 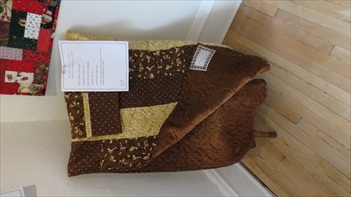 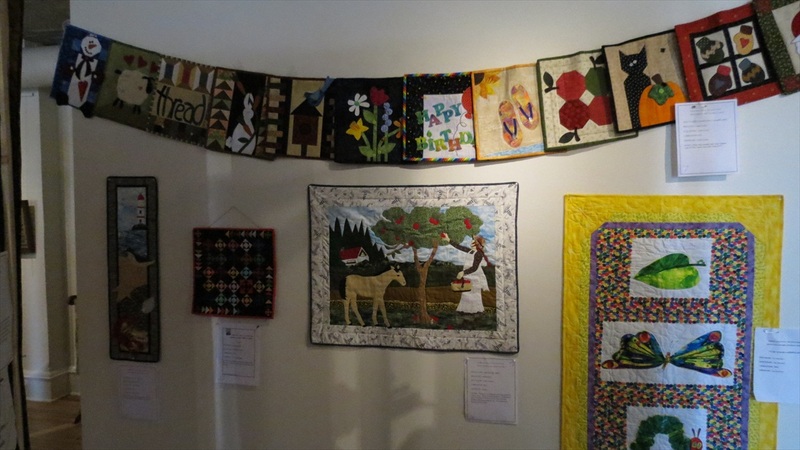 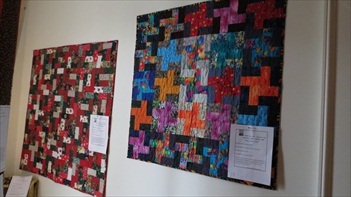 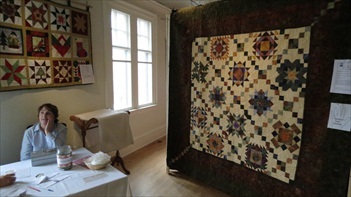 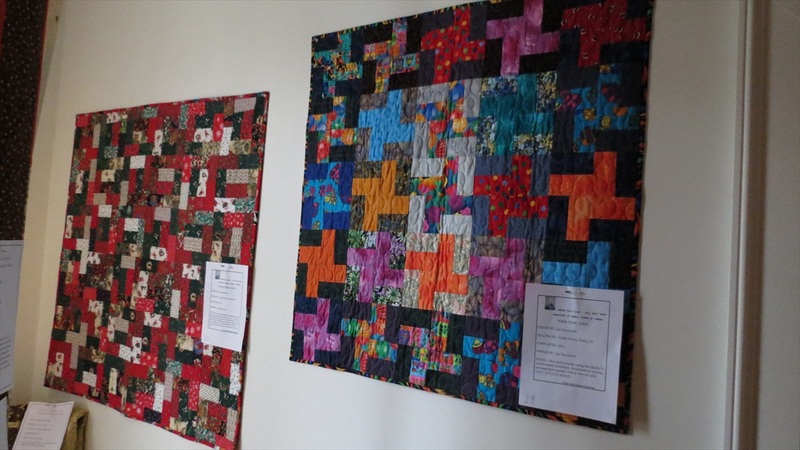 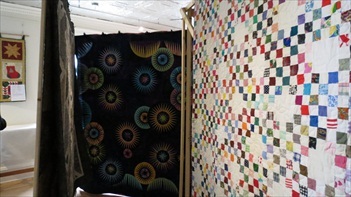 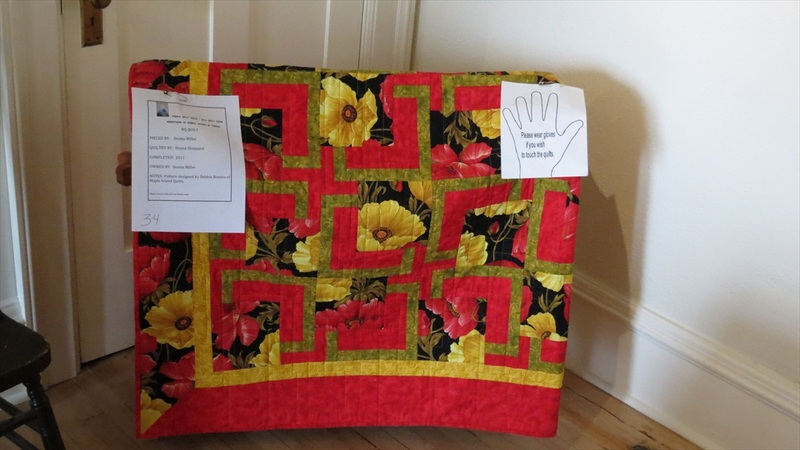 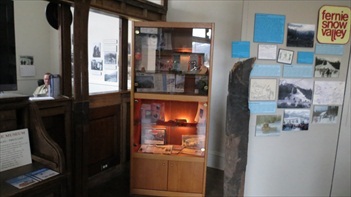 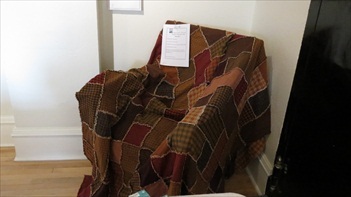 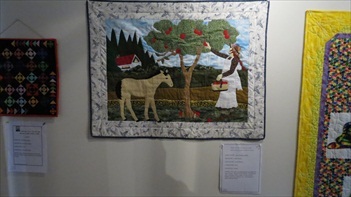 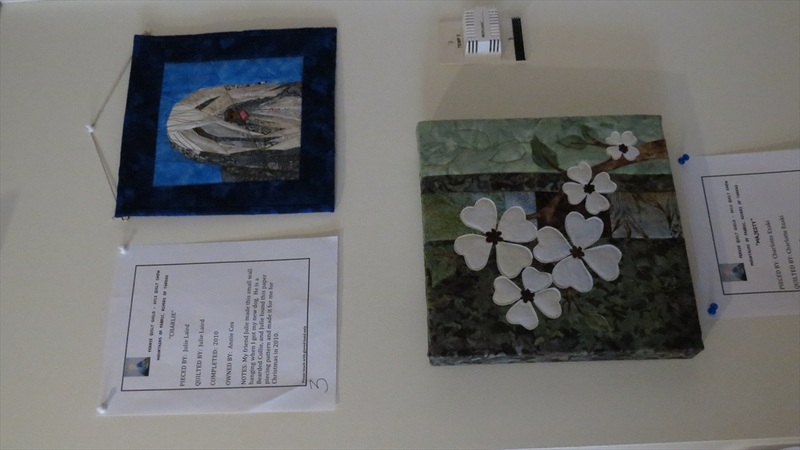 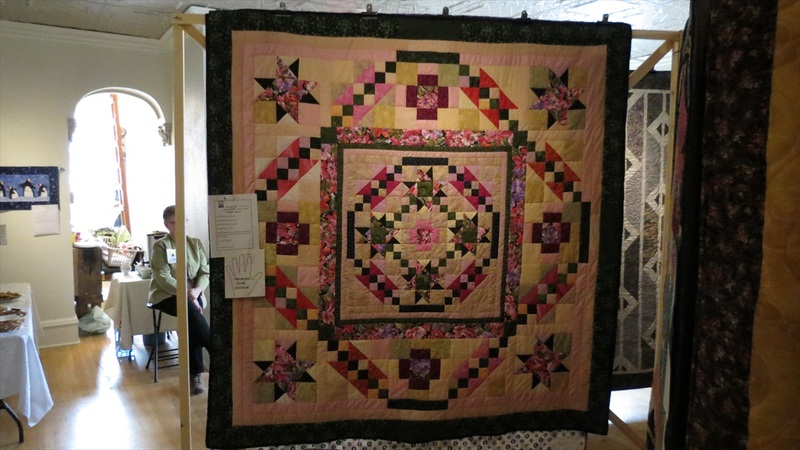 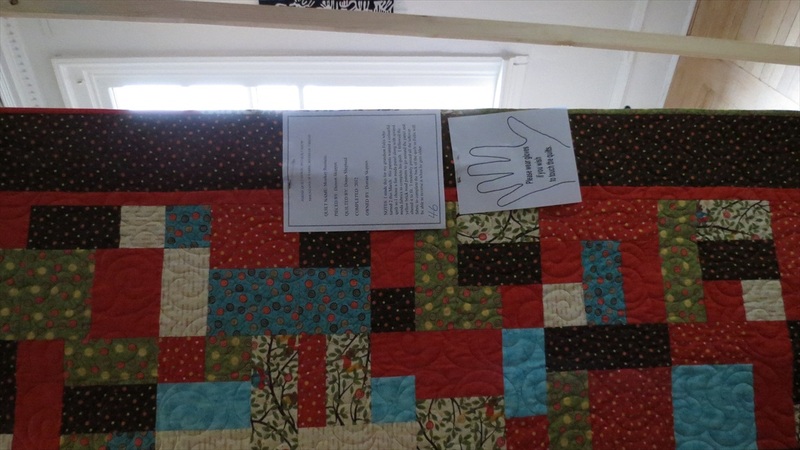 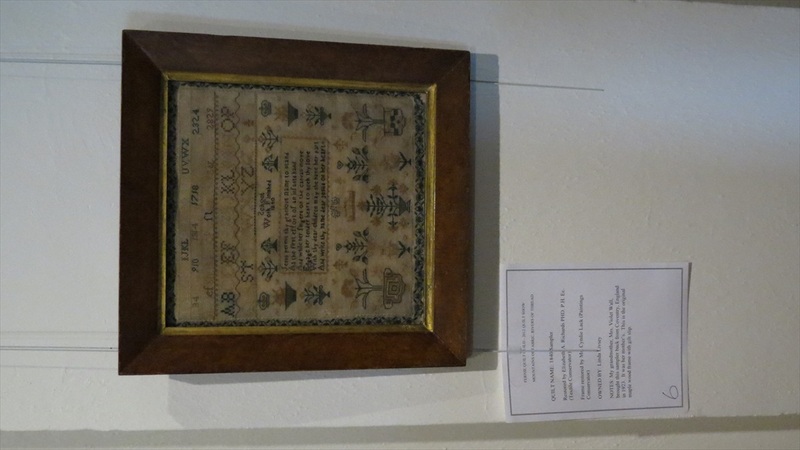 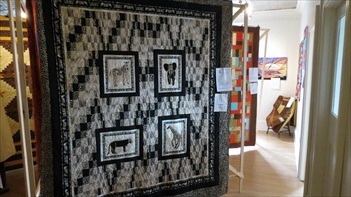 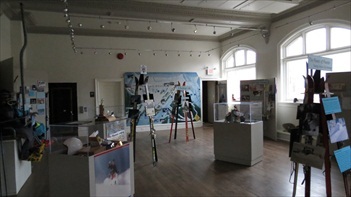 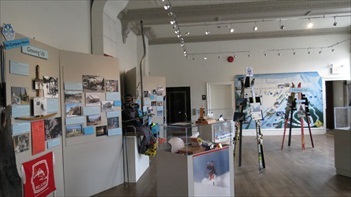 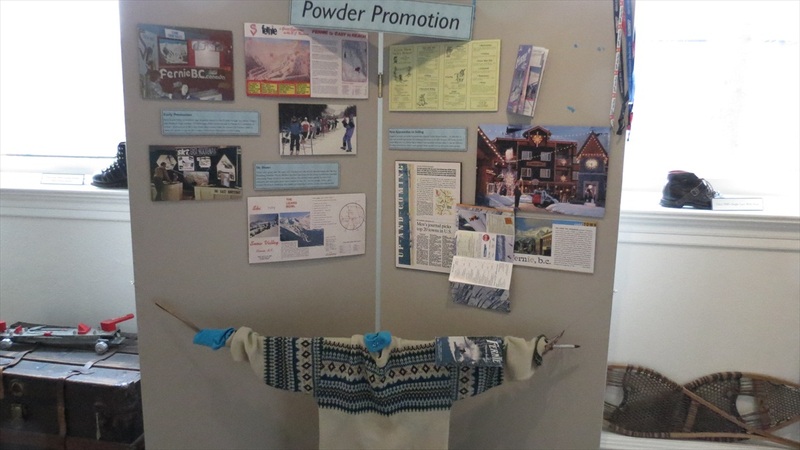 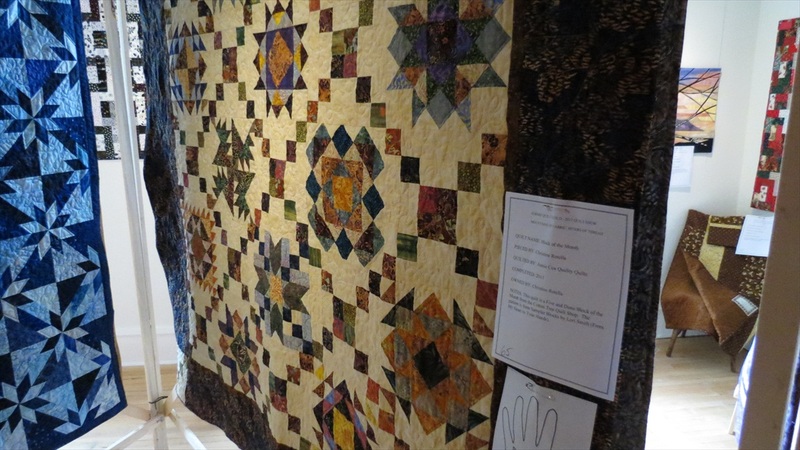 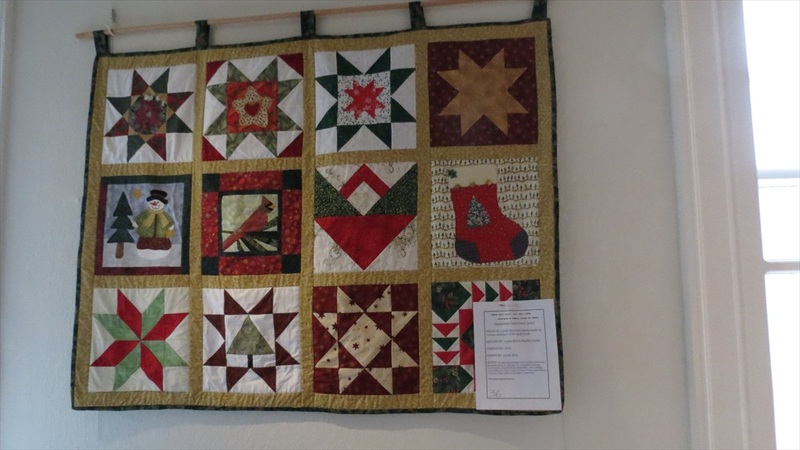 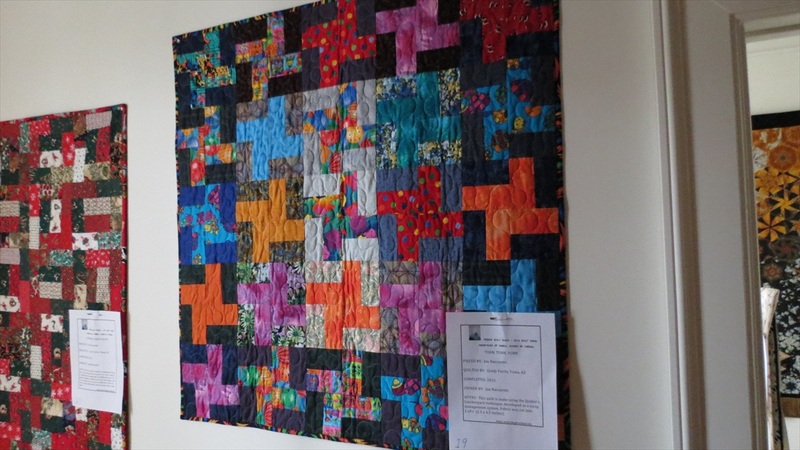 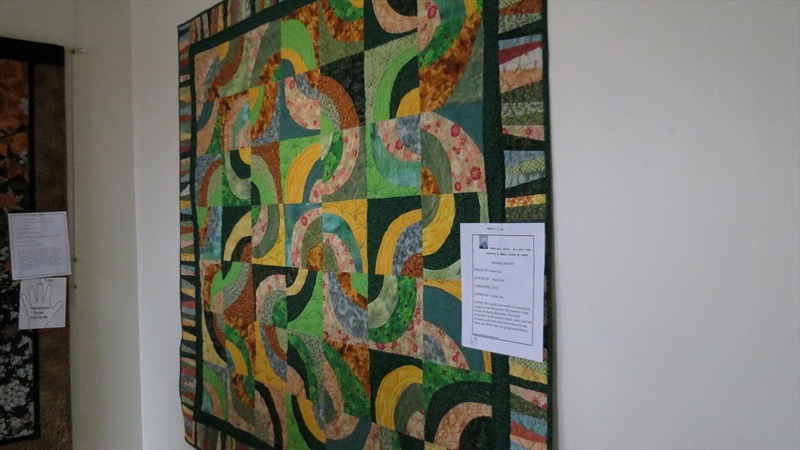 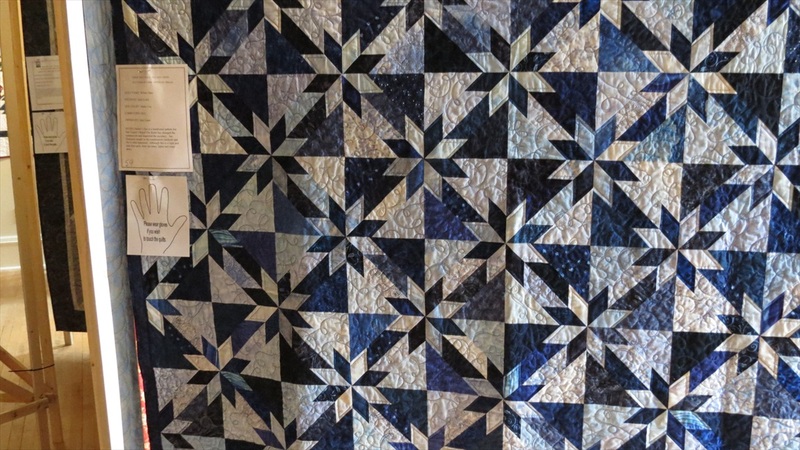 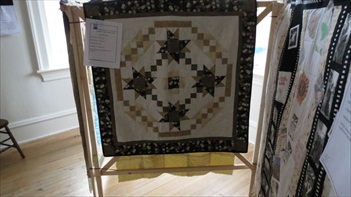 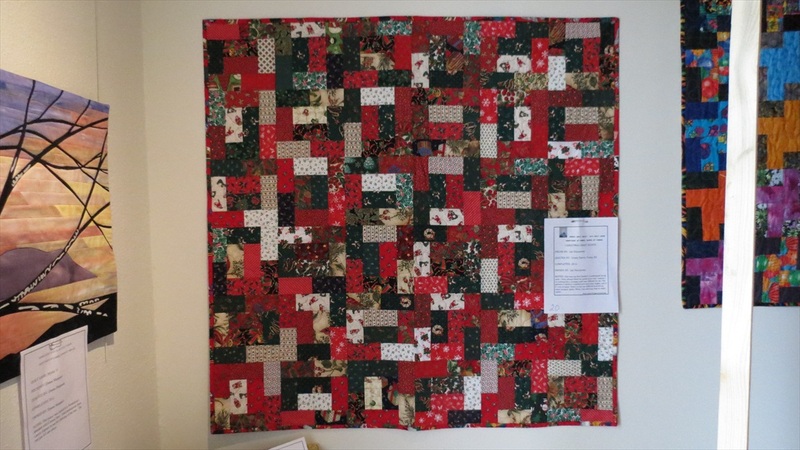 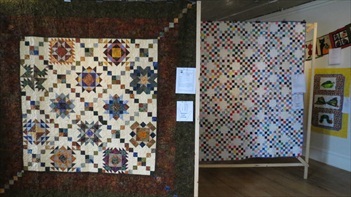 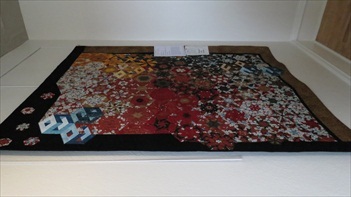 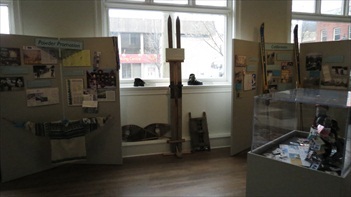 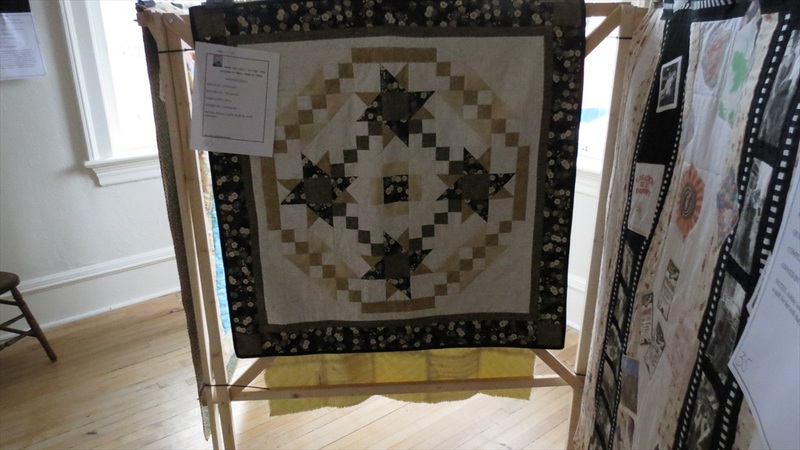 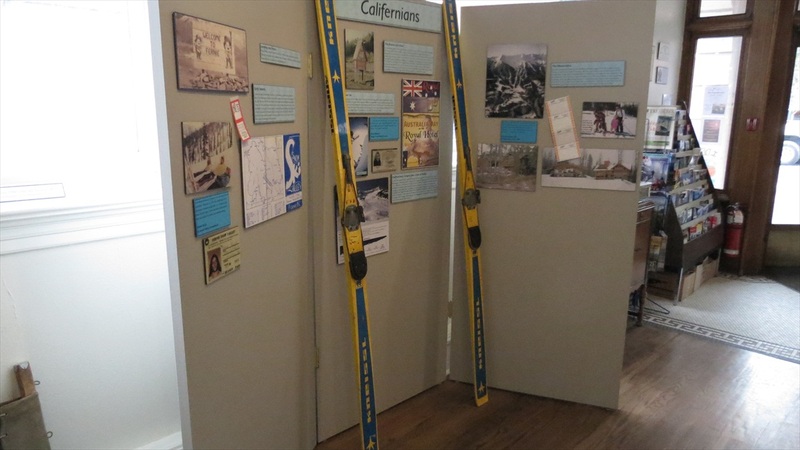 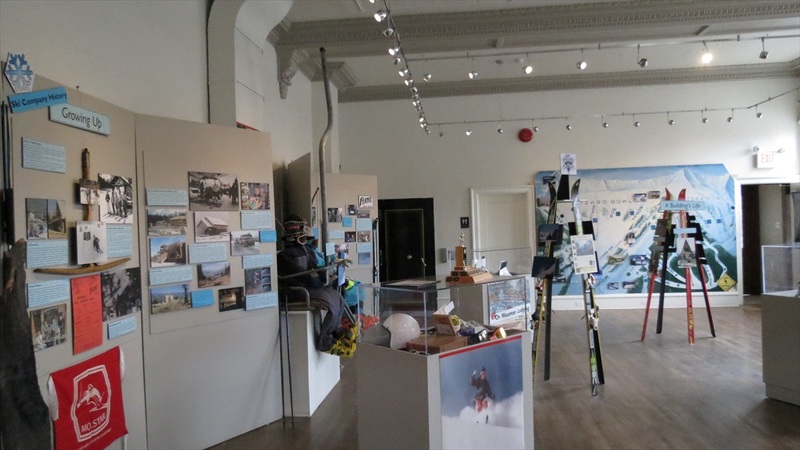 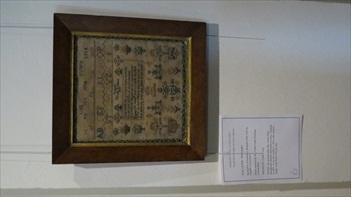 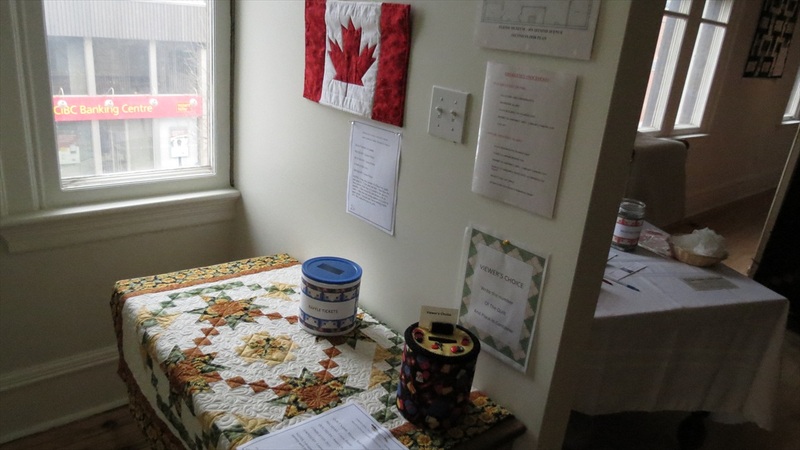 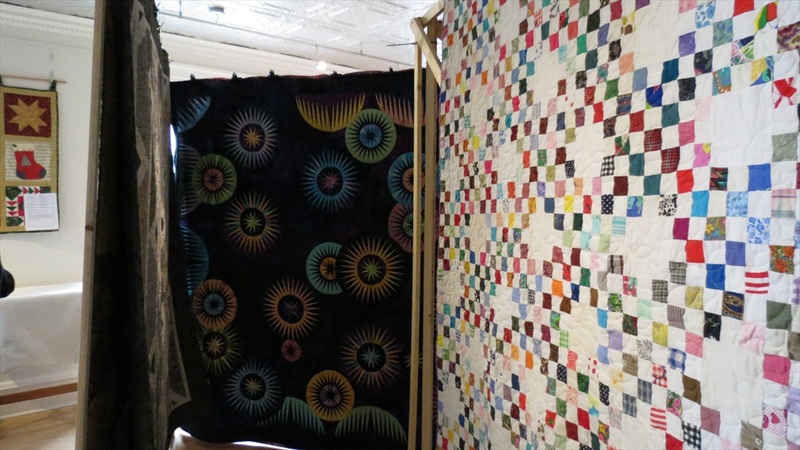 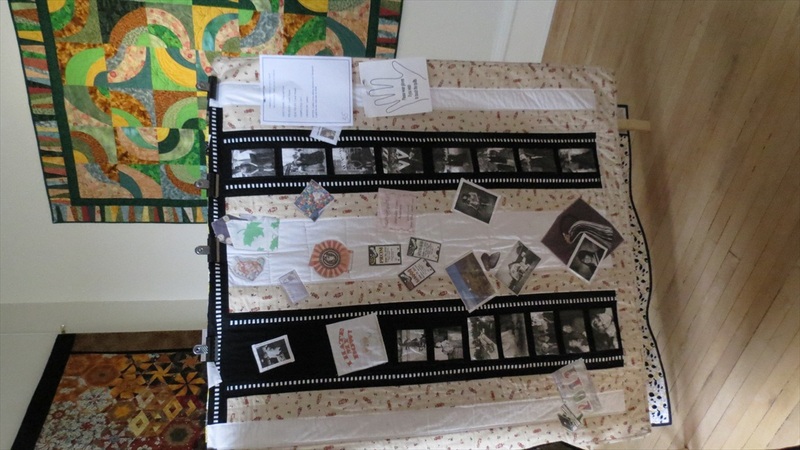 The Quilters Guild favourite quilts were on display for the full month of May in the upstairs display area of the Fernie Museum. 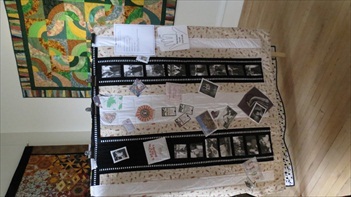 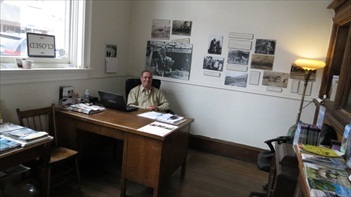 I am hoping you, family and friends will enjoy this presentation. 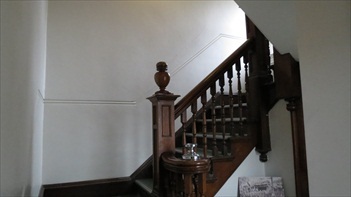 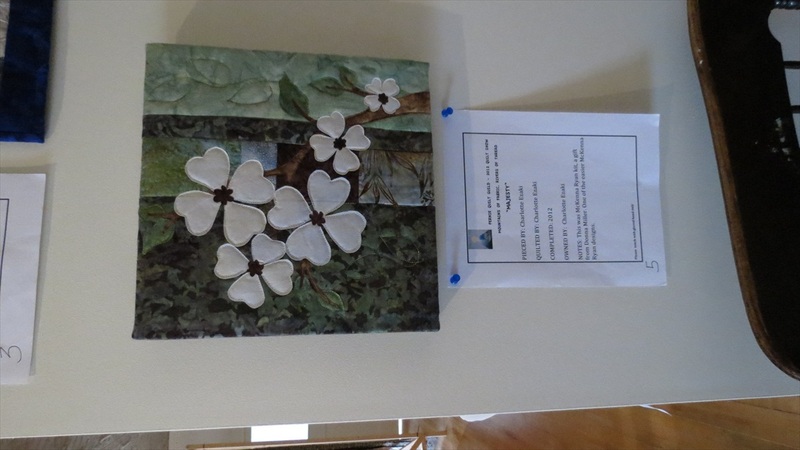 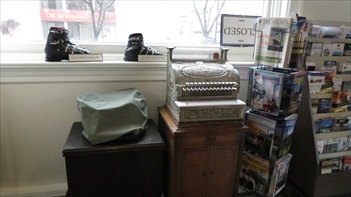 Compliments of Patrick and Jo Anne Burke - Old Nurses Residence Bed and Breakfast.